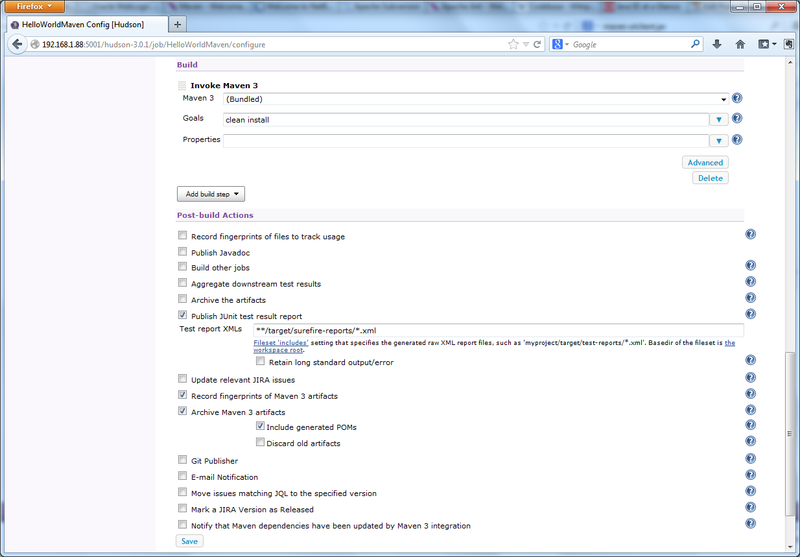 Create and manage ‘multi-machine’ environments with Vagrant, using JSON configuration files. 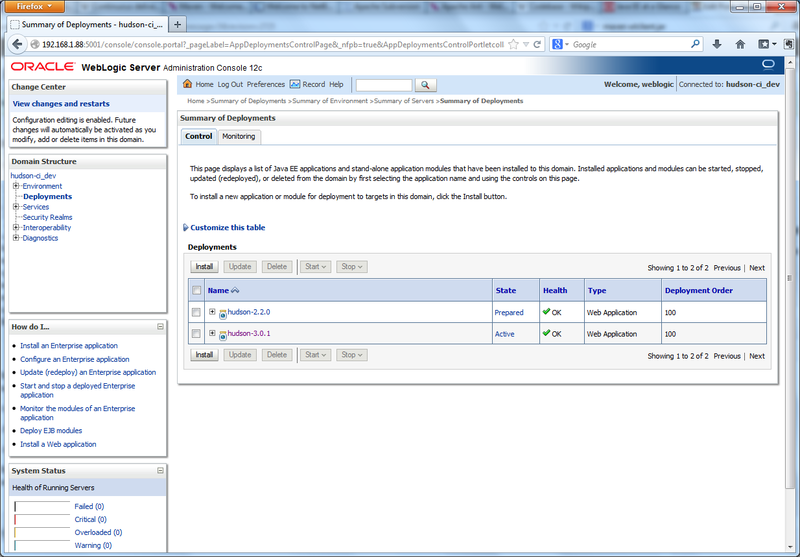 Allow increased portability across hosts, environments, and organizations. As their website says, Vagrant has made it very easy to ‘create and configure lightweight, reproducible, and portable development environments.’ Based on Ruby, the elegantly simple open-source programming language, Vagrant requires a minimal learning curve to get up and running. 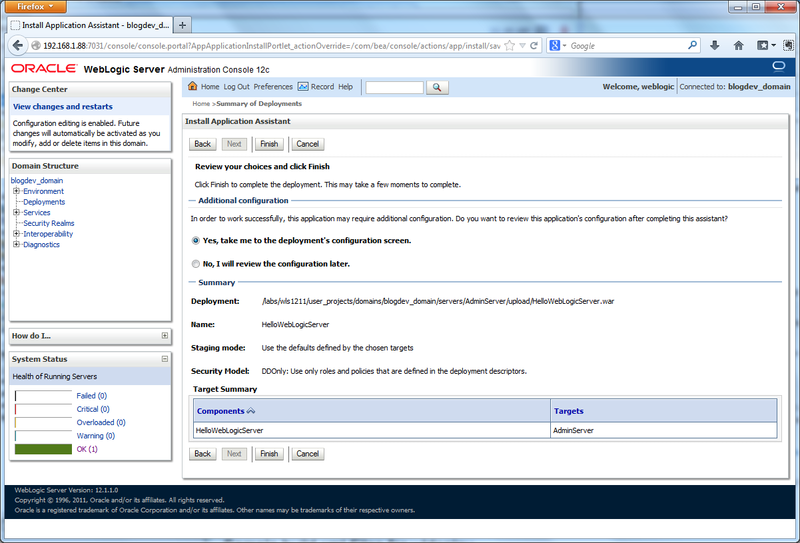 In this post, we will create what Vagrant refers to as a ‘multi-machine’ environment. 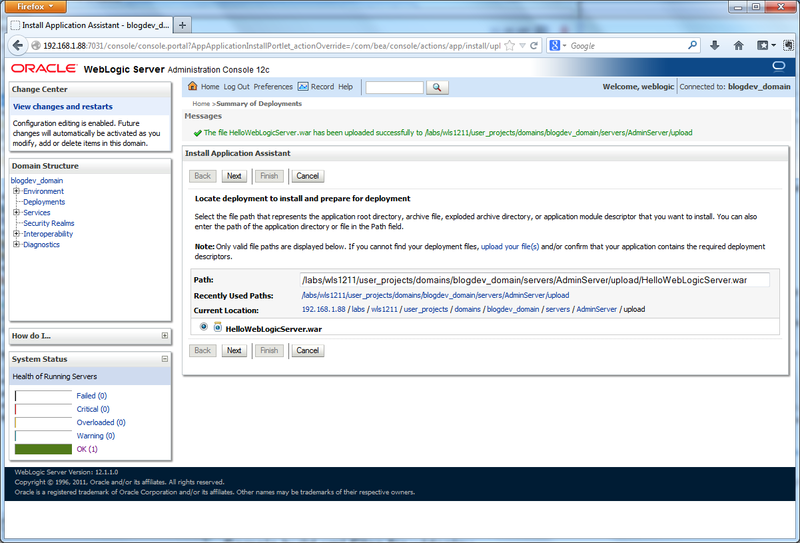 We will provision three virtual machines (VMs). 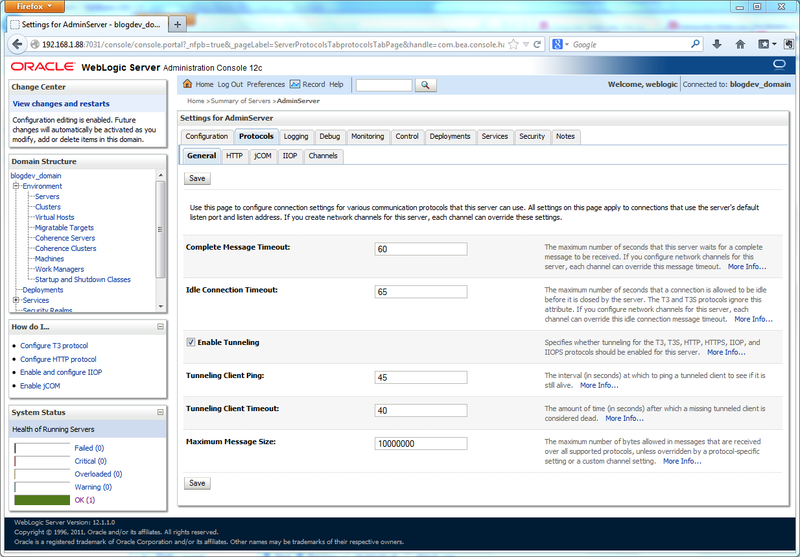 The VMs will mirror a typical three-tier architected environment, with separate web, application, and database servers. 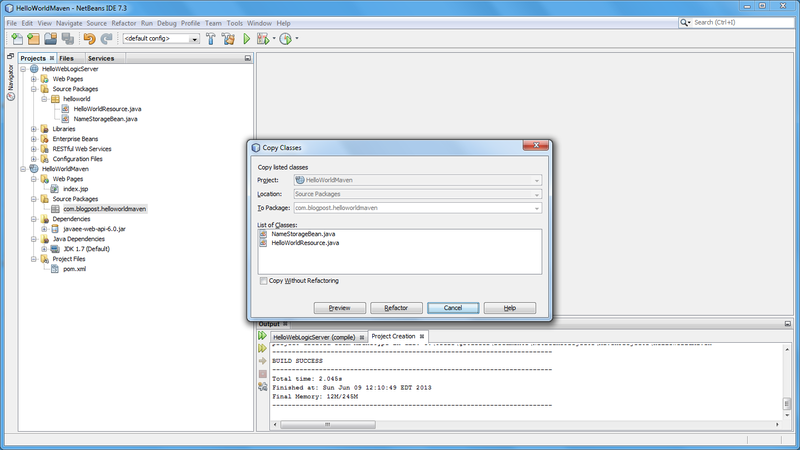 We will move all the VM-specific information from the Vagrantfile to a separate JSON format configuration file. 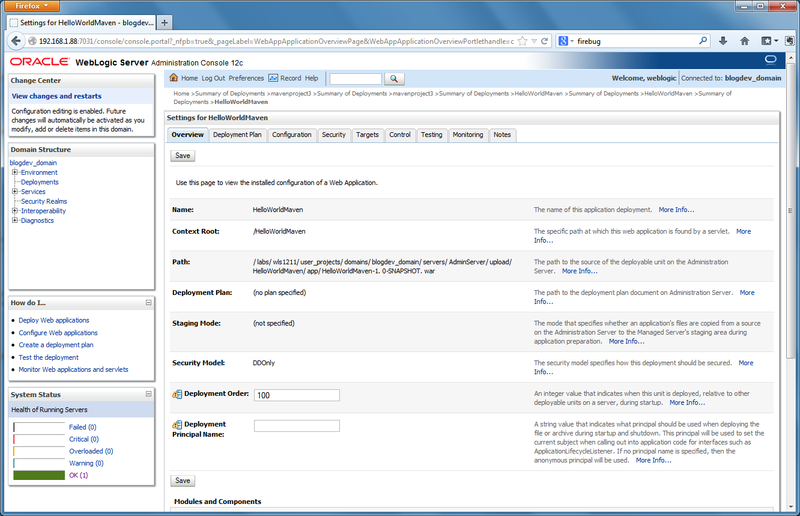 There are a few advantages to moving the configuration information to separate file. 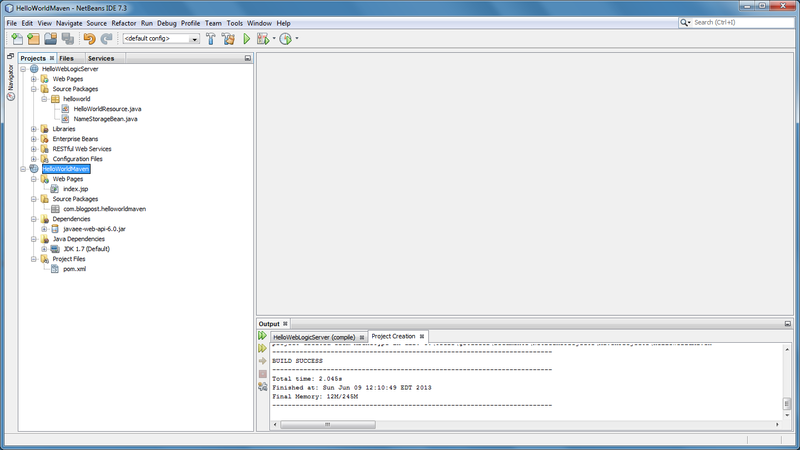 First, we can configure any number VMs, while keeping the Vagrantfile exactly the same. Secondly and more importantly, we can re-use the same Vagrantfile to build different VMs on another host machine. Although certainly not required, I am also using Chef in this example. 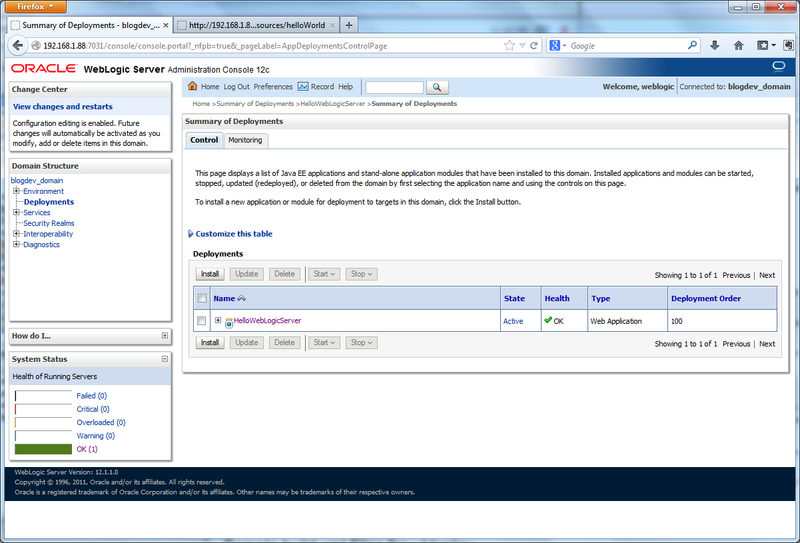 More specifically, I am using Hosted Chef to further configure the VMs. Like the VM-specific information above, I have also moved the Chef-specific information to a separate JSON configuration file. We can now use the same Vagrantfile within another Chef Environment, or even within another Chef Organization, using an alternate configuration files. 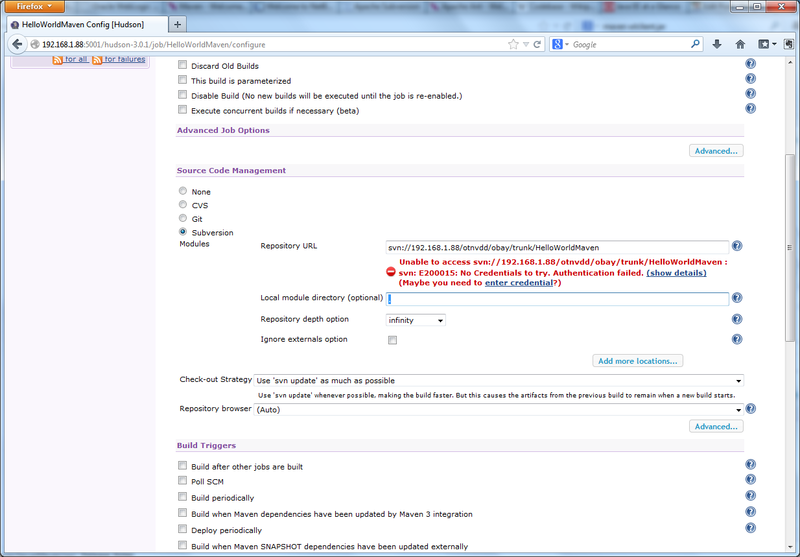 If you are not a Chef user, you can disregard that part of the configuration code. 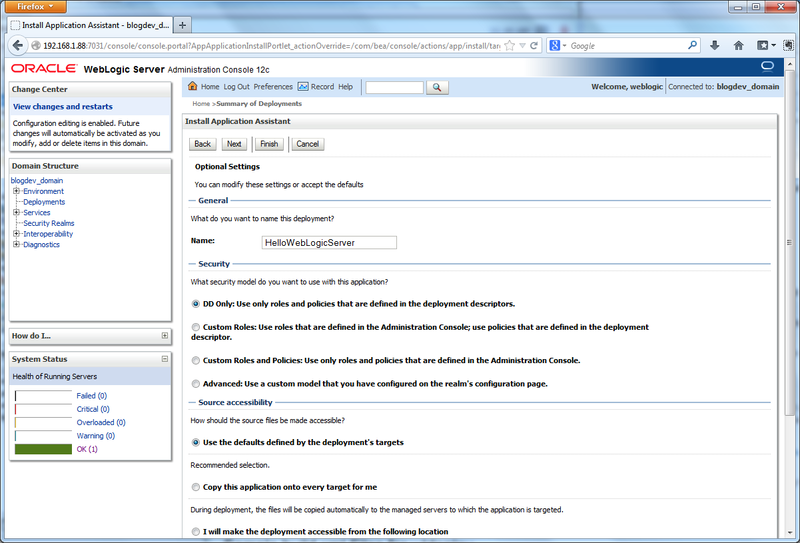 Alternately, you can substitute the Chef configuration code for Puppet, if that is your configuration automation tool of choice. The only items we will not remove from the Vagrantfile are the Vagrant Box and synced folder configurations. These items could also be moved to a separate configuration file, making the Vagrantfile even more generic and portable. 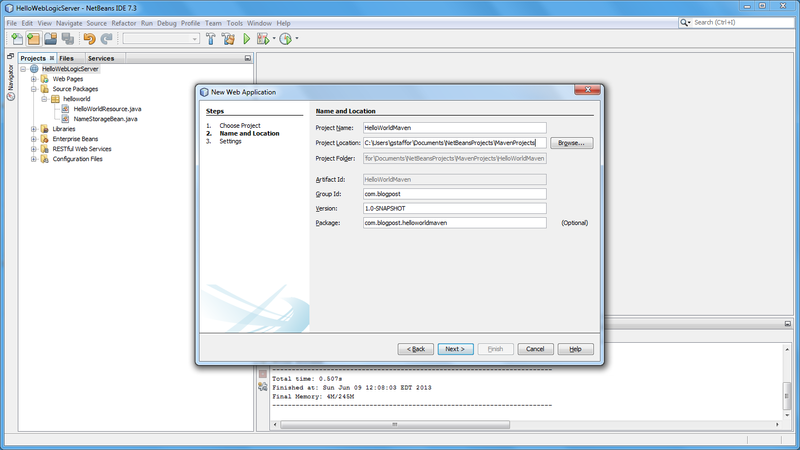 Below is the VM-specific JSON configuration file, containing all the individual configuration information necessary for Vagrant to build the three VMs: ‘apps’, dbs’, and ‘web’. 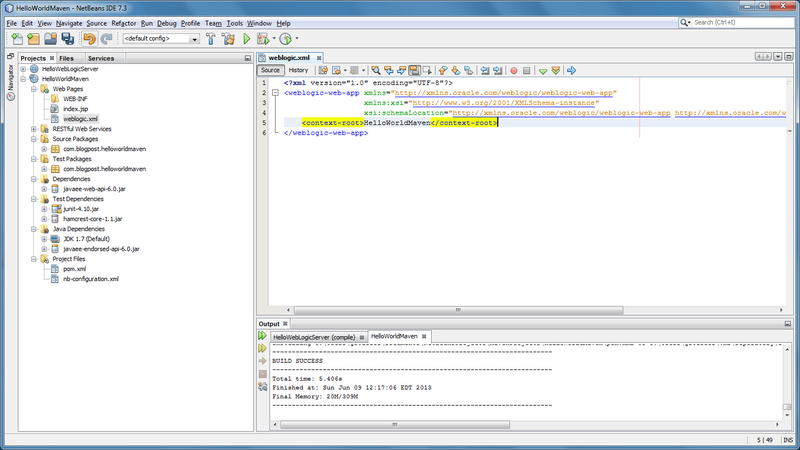 Each child ‘node’ in the parent ‘nodes’ object contains key/value pairs for VM names, IP addresses, forwarding ports, host names, and memory settings. 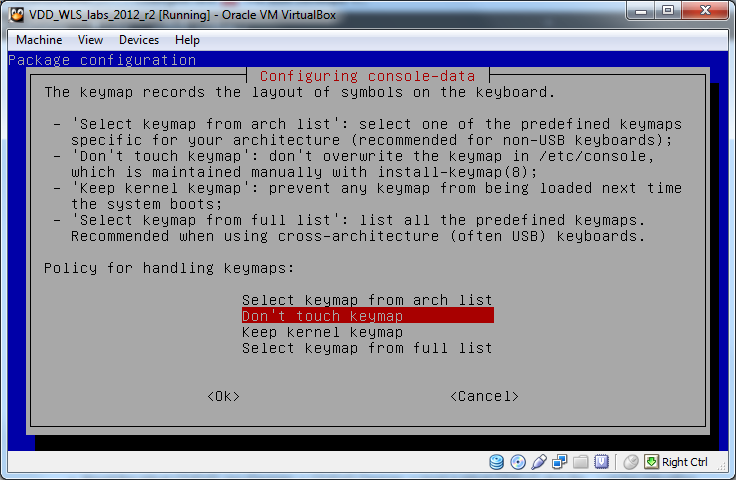 To add another VM, you would simply add another ‘node’ object. 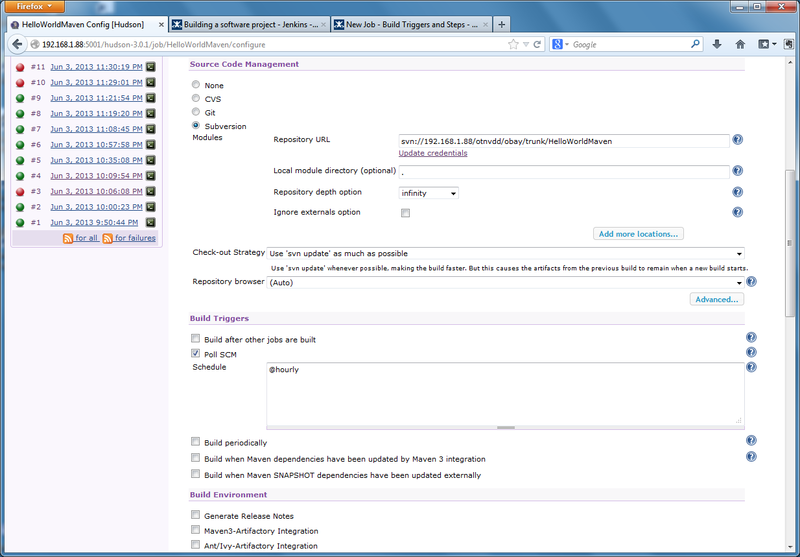 Next, is the Chef-specific JSON configuration file, containing Chef configuration information common to all the VMs. 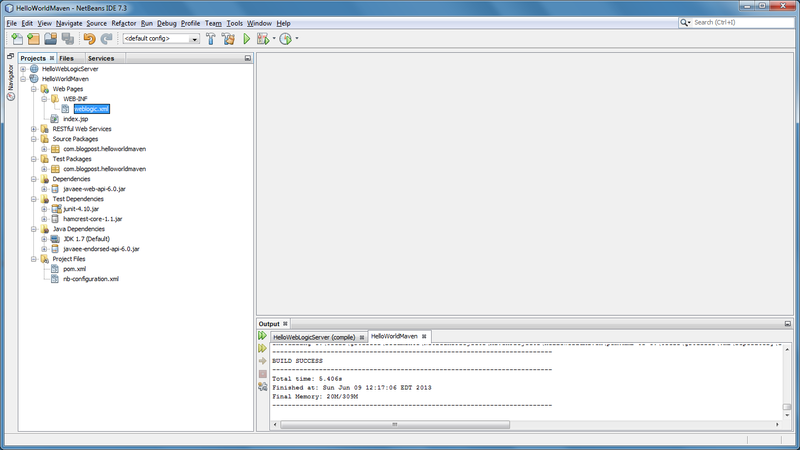 Lastly, the Vagrantfile, which loads both configuration files. 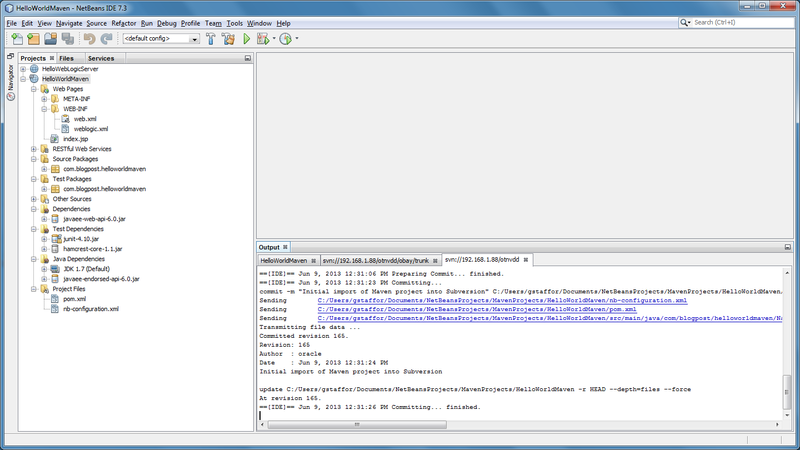 The Vagrantfile instructs Vagrant to loop through all nodes in the nodes.json file, provisioning VMs for each node. 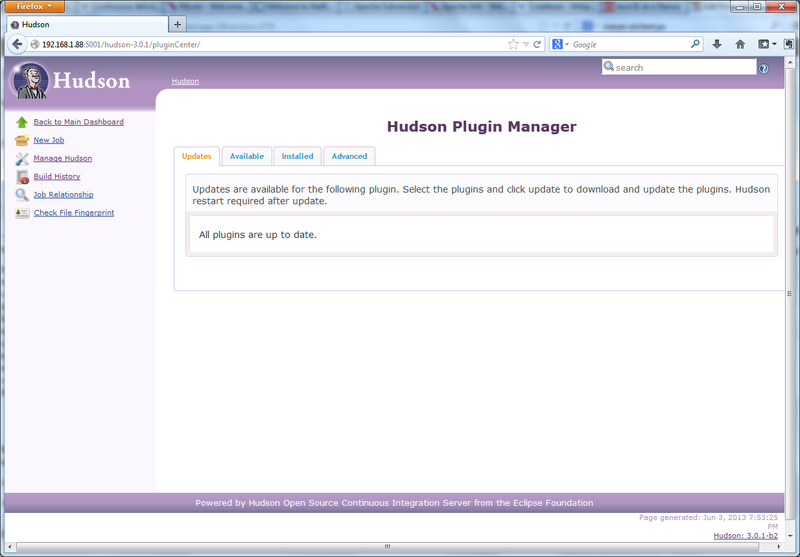 Vagrant then uses the chef.json file to further configure the VMs. 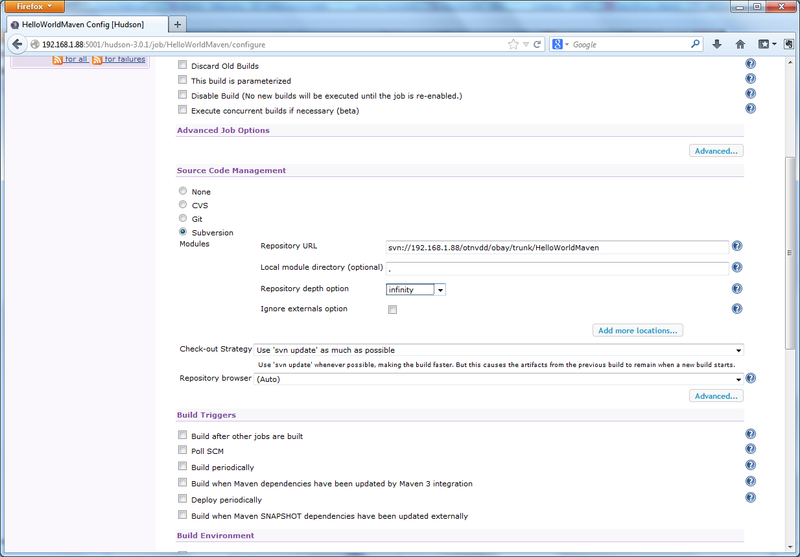 The environment and node configuration items in the chef.json reference an actual Chef Environment and Chef Nodes. 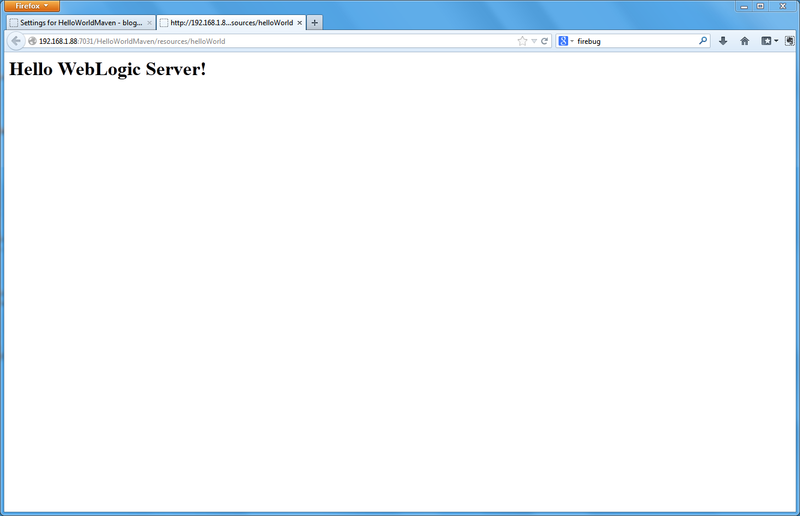 They are both part of a Chef Organization, which is configured within a Hosted Chef account. 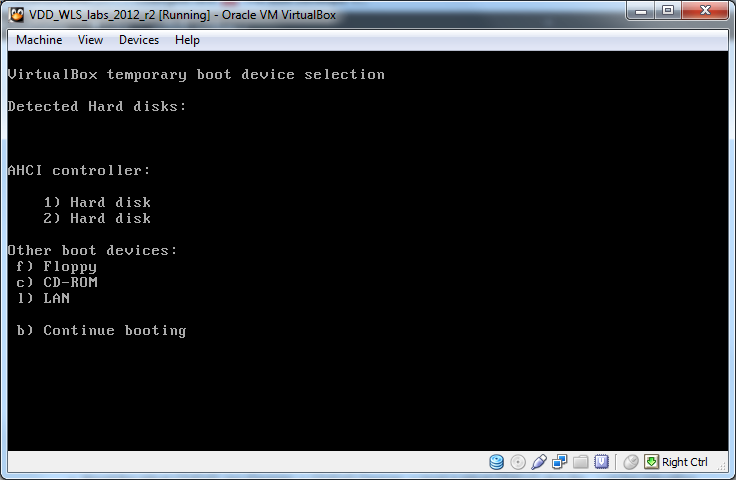 Each VM has a varying number of ports it needs to configue and forward. To accomplish this, the Vagrantfile not only loops through the each node, it also loops through each port configuration object it finds within the node object. 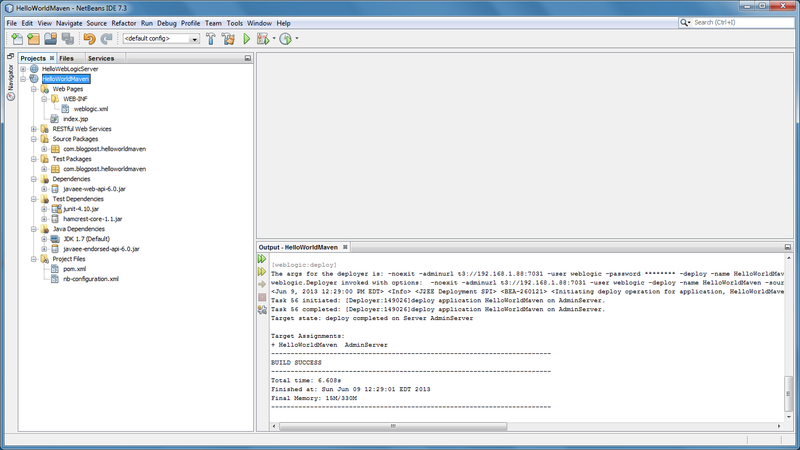 Shown below is the Database Server VM within VirtualBox, containing three forwarding ports. In addition to the gists above, this repository on GitHub contains a complete copy of all the code used in the post. 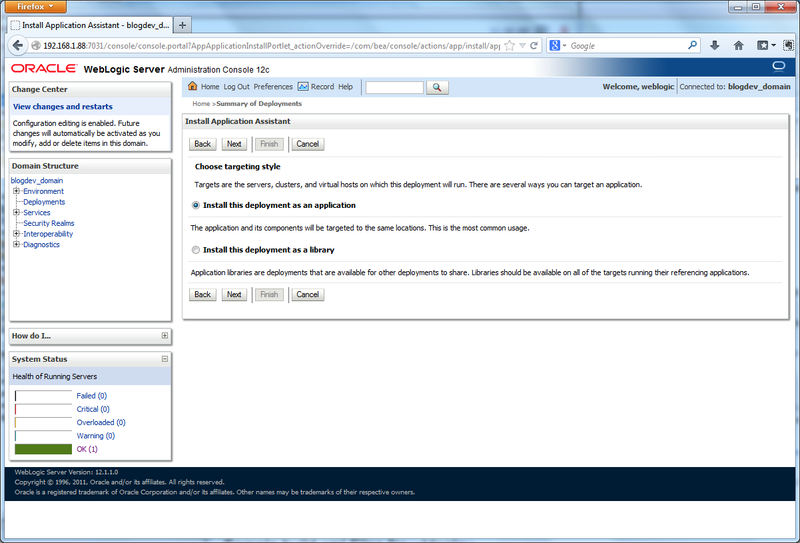 Running the ‘vagrant up’ command will provision all three individually configured VMs. 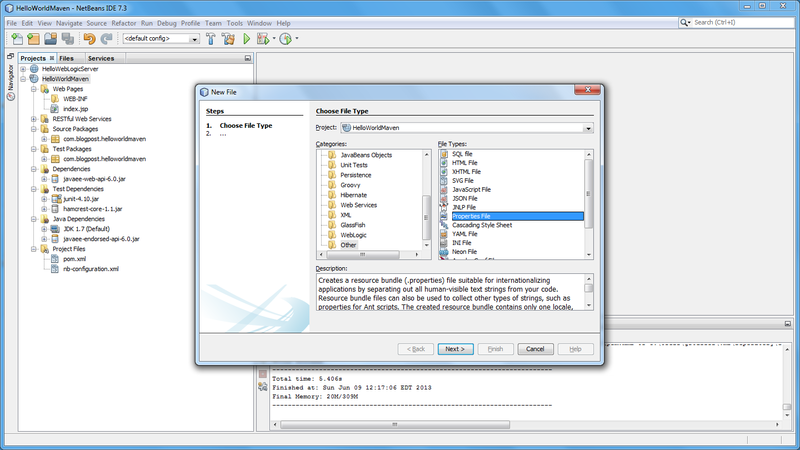 Once created and running in VirtualBox, Chef further configures the VMs with the necessary settings and applications specific to each server’s purposes. You can just as easily create 10, 100, or 1,000 VMs using this same process. According to Canonical, ‘Ubuntu Cloud Images are pre-installed disk images that have been customized by Ubuntu engineering to run on cloud-platforms such as Amazon EC2, Openstack, Windows and LXC’. 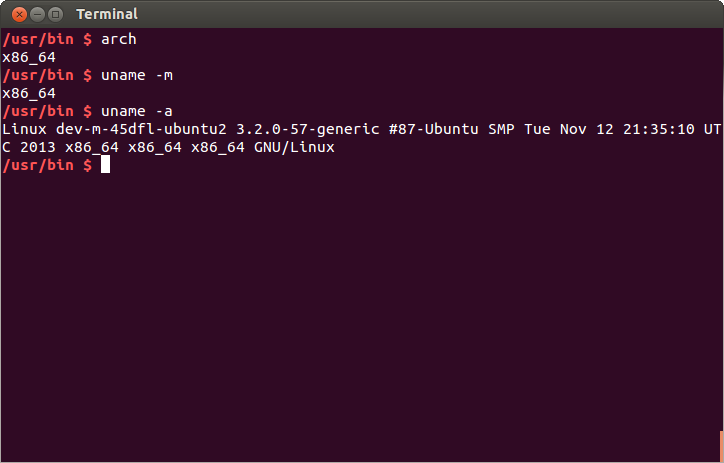 Ubuntu also disk images, or ‘boxes’, built specifically for Vagrant and VirtualBox. Boxes, according to Vagrant, ‘are the skeleton from which Vagrant machines are constructed. They are portable files which can be used by others on any platform that runs Vagrant to bring up a working environment‘. Ubuntu’s images are very popular with Vagrant users to build their VMs. Assuming you have VirtualBox and Vagrant installed on your Windows, Mac OS X, or Linux system, with a few simple commands, ‘vagrant add box…’, ‘vagrant init…’, and ‘vagrant up’, you can provision a VM from one of these boxes. 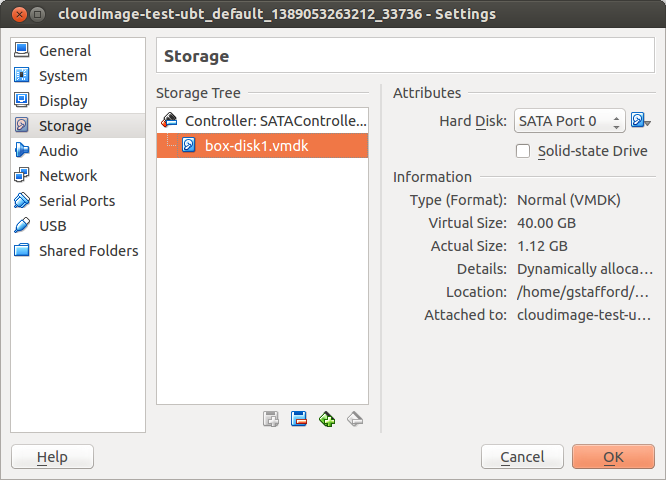 The Ubuntu Cloud Images (boxes), are Virtual Machine Disk (VMDK) format files. 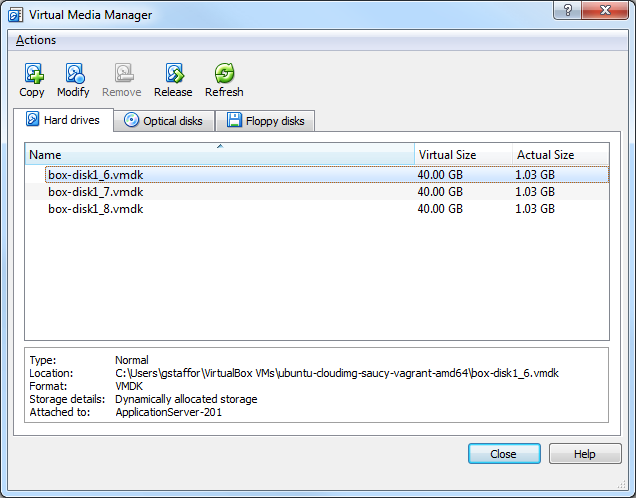 These VMDK files are configured for dynamically allocated storage, with a virtual size of 40 GB. 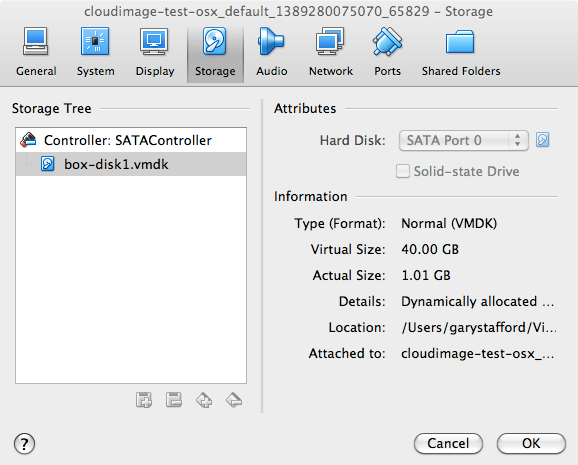 That means the VMDK format file should grow to an actual size of 40 GB, as files are added. According to VirtualBox, the VM ‘will initially be very small and not occupy any space for unused virtual disk sectors, but will grow every time a disk sector is written to for the first time, until the drive reaches the maximum capacity chosen when the drive was created’. To illustrate dynamically allocated storage, below are three freshly provisioned VirtualBox virtual machines (VM), on three different hosts, all with different operating systems. 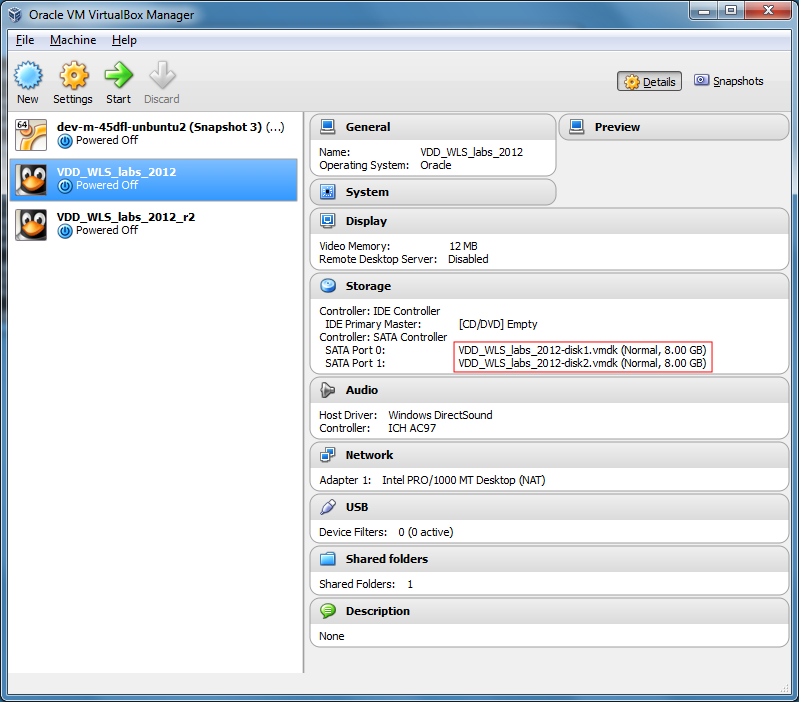 One VM is hosted on Windows 7 Enterprise, another on Ubuntu 13.10 Desktop Edition, and the last on Mac OS X 10.6.8. 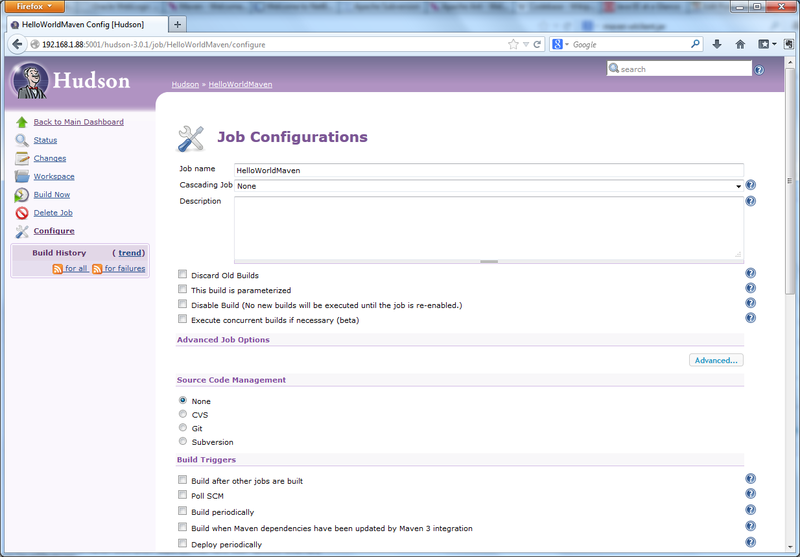 The VMs were all created with Vagrant from the official Ubuntu Server 13.10 (Saucy Salamander) cloud images. 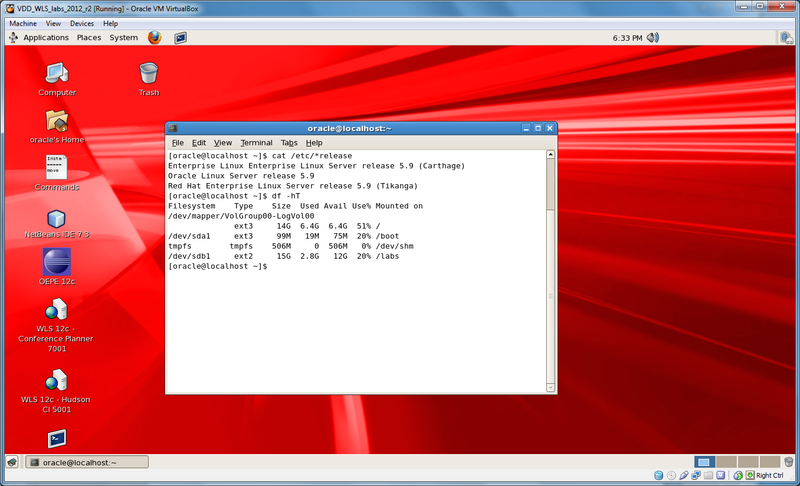 The Windows and Ubuntu hosts used the 64-bit version. The Mac OS X host used the 32-bit version. 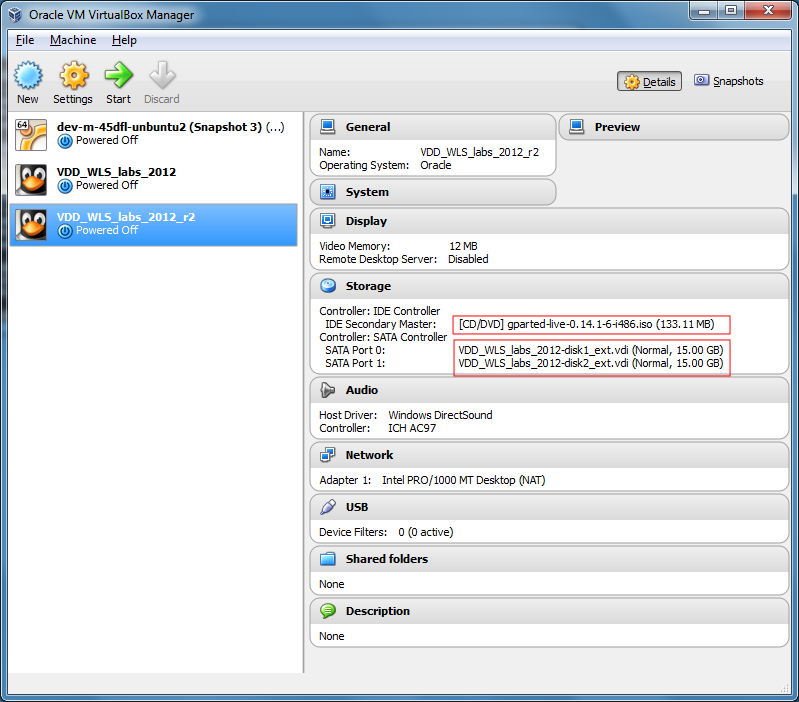 According to VirtualBox Manager, on all three host platforms, the virtual size of the VMs is 40 GB and the actual size is about 1 GB. After a significant amount of troubleshooting Chef recipe problems on two different Ubuntu-hosted VMs, the issue with the cloud images became painfully clear. Other than a single (seemingly charmed) Windows host, none of the VMs I tested on Windows-, Ubuntu-, and Mac OS X-hosts would expand beyond 4 GB. Below is the file system disk space usage report from four host’s VMs. All four were created with the most current version of Vagrant (1.4.1), and managed with the most current version of VirtualBox (4.3.6.x). 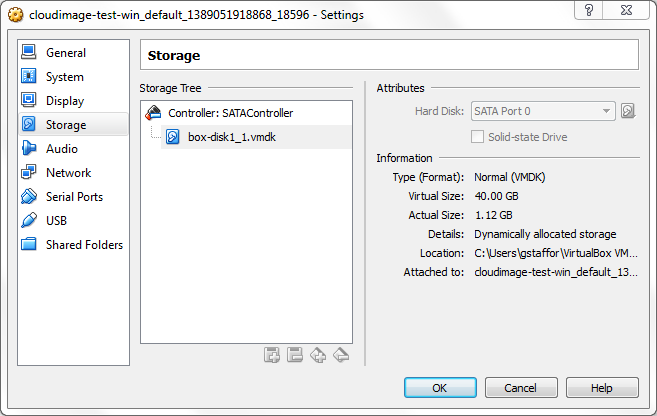 On the first Windows-hosted VM (the only host that actually worked), the virtual SCSI disk device (sda1), formatted ‘ext4‘, had a capacity of 40 GB. 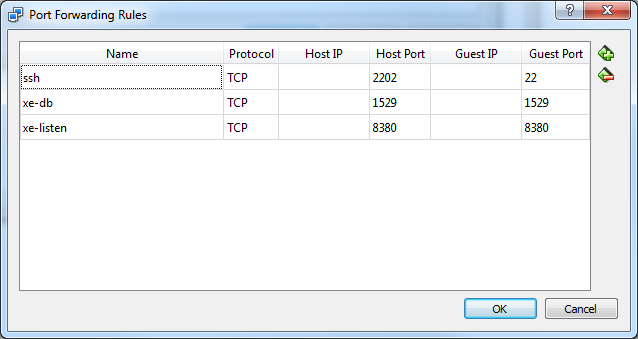 But, on the other three hosts, the same virtual device only had a capacity of 4 GB. I tested the various 32- and 64-bit Ubuntu Server 12.10 (Quantal Quetzal), 13.04 (Raring Ringtail), and 13.10 (Saucy Salamander) cloud images. They all exhibited the same issue. 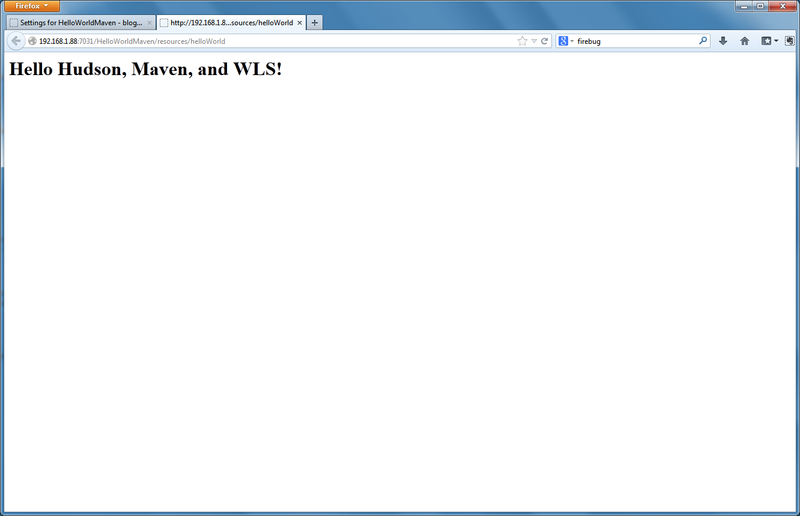 However, the Ubuntu 12.04.3 LTS (Precise Pangolin) worked fine on all three host OS systems. To prove the issue was specifically with Ubuntu’s cloud images, I also tested boxes from Vagrant’s own repository, as well as other third-party providers. They all worked as expected, with no storage discrepancies. This was suggested in the only post I found on this issue, from StackExchange. The exact cause eludes me, but I tend to think the cloud images are the issue. I know they are capable of working, since the Ubuntu 12.04.3 cloud images expand to 40 GB, but the three most recent releases are limited to 4 GB. Whatever the cause, it’s a significant problem. Imagine you’ve provisioned a 100 or a 1,000 server nodes on your network from any of these cloud images, expecting them to grow to 40 GB, but really only having 10% of that potential. Worse, they have live production data on them, and suddenly run out of space. Below is the complete shell sessions from three hosts. Use shell scripts to create and remove Linux swap files on the fly. 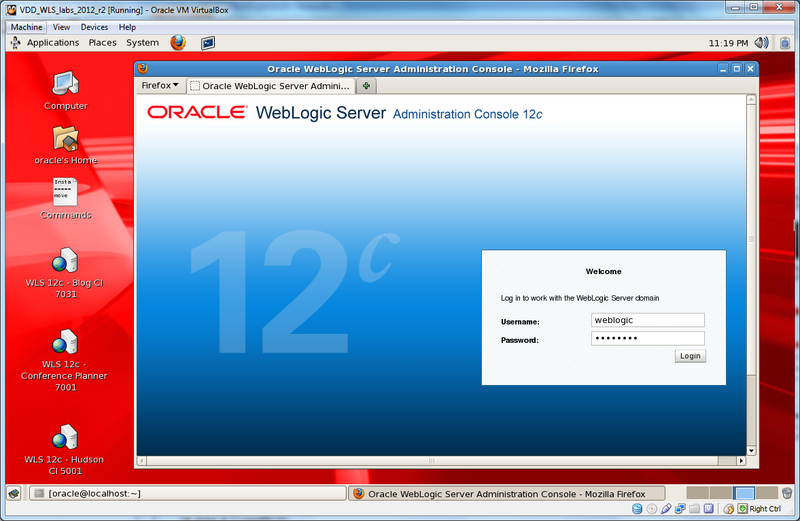 Recently, while scripting the installation of Oracle’s WebLogic Server, I ran into an issue with a lack of a swap space. 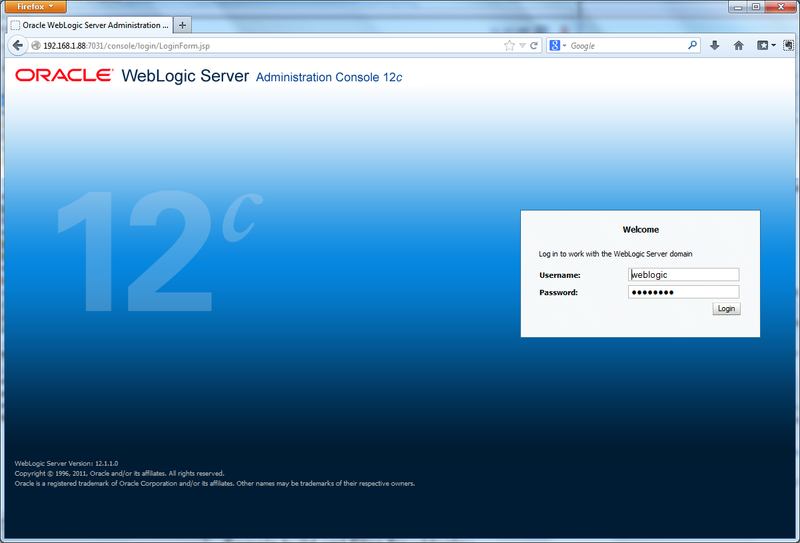 I was automating the installation of WebLogic in Silent Mode on a Vagrant VM. 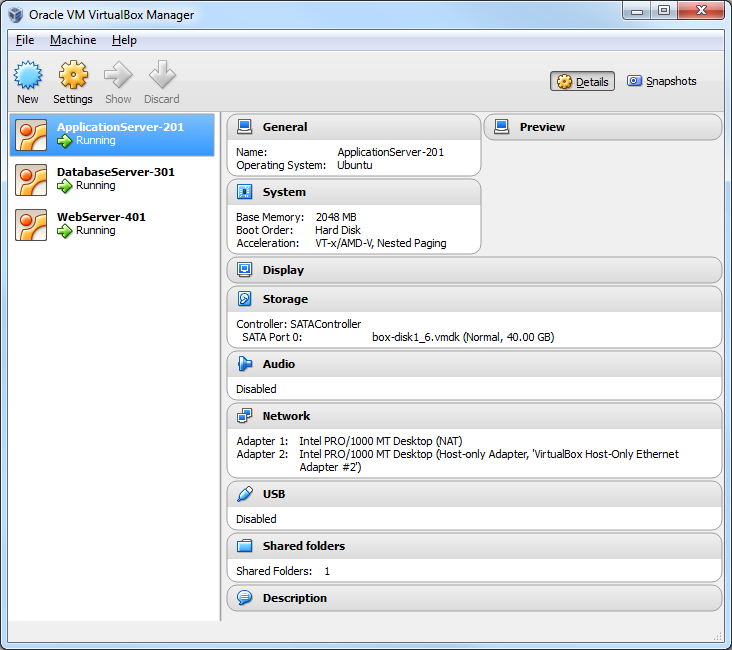 The VM was built from an Ubuntu Cloud Image of Ubuntu Server. Ubuntu Cloud Images are pre-installed disk images that have been customized by Ubuntu engineering to run on cloud-platforms such as Amazon EC2, Openstack, Windows, LXC, and Vagrant. 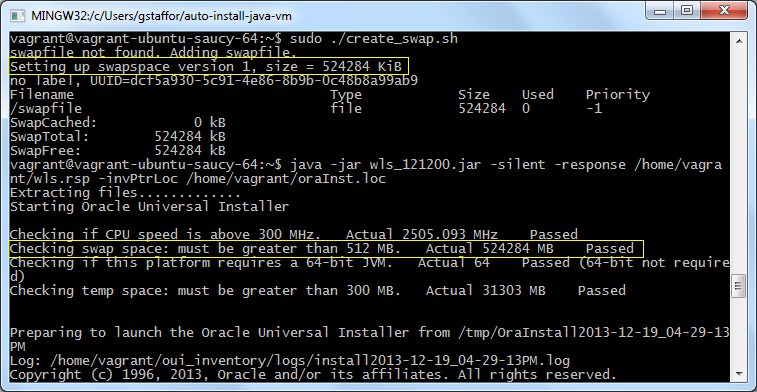 The Ubuntu image did not have the minimum 512 MB of swap space required by the WebLogic installer. 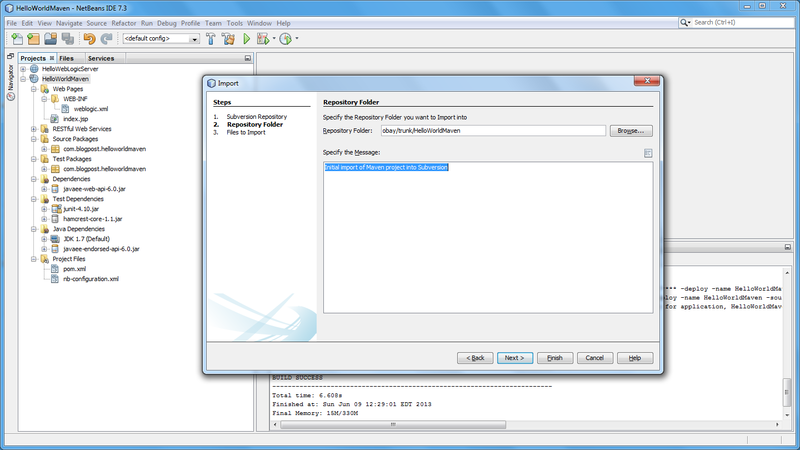 To create the required swap space, I could create either a swap partition or a swap file. I chose to create a swap file, using a shell script. Actually, there are two scripts. 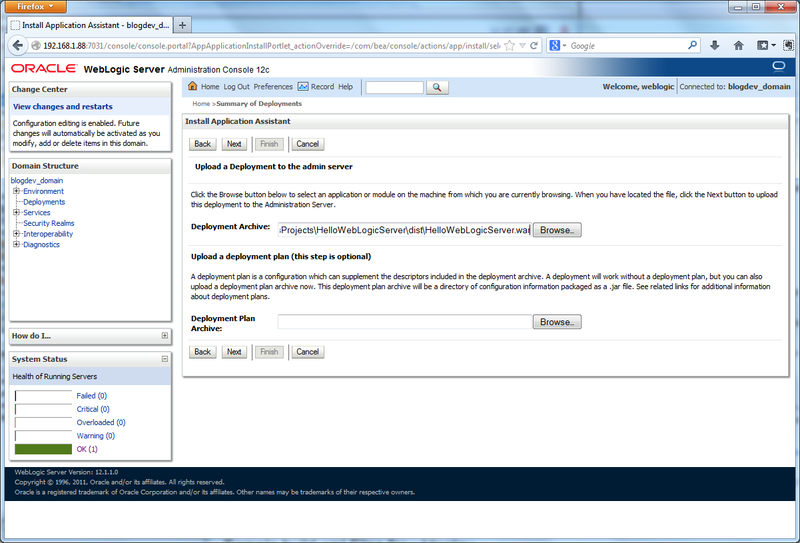 The first script creates creates a 512 MB swap file as a pre-step in the automated installation of WebLogic. 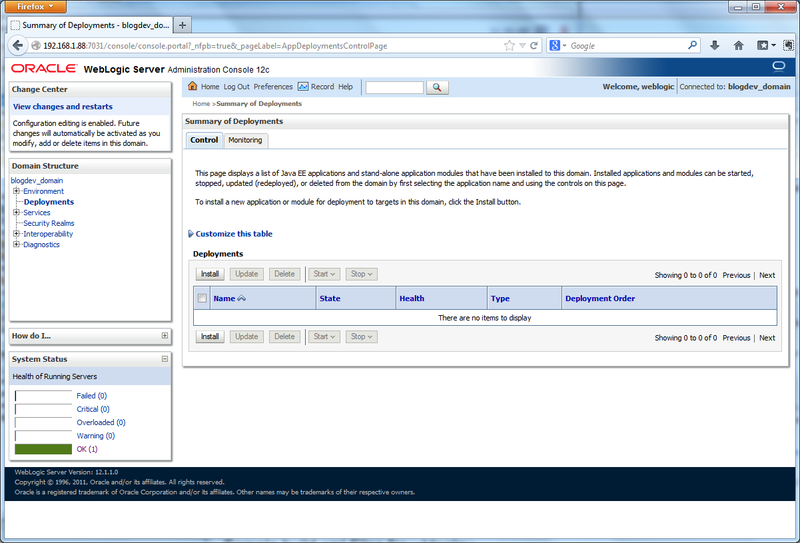 Once the WebLogic installation is complete, the second, optional script, may be ran to remove the swap file. ArchWiki (wiki.archlinux.org) has an excellent post on swap space I referenced to build my first script. Use a ‘sudo ./create_swap.sh’ command to create the swap file and display the results in the terminal. 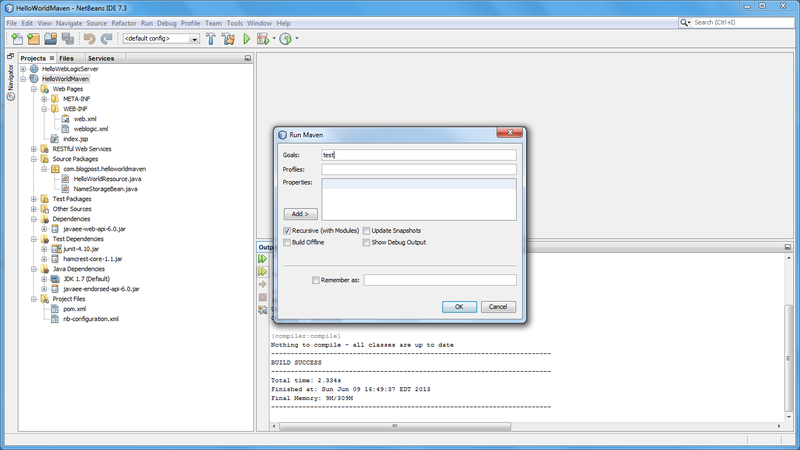 If the swap file is no longer required, the second script will remove it. Use a ‘sudo ./remove_swap.sh’ command to remove the swap file and display the results in the terminal. LinuxQuestions.org has a good Forum post on removing swap files I referenced to build my second script. 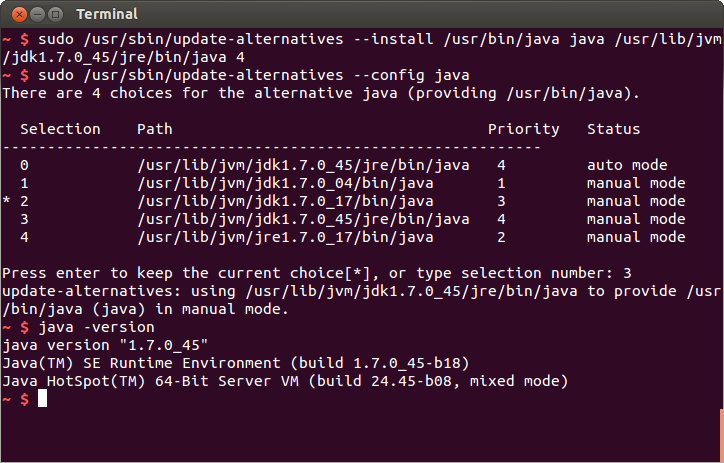 If you are Java Developer, new to the Linux environment, installing and configuring Java updates can be a bit daunting. 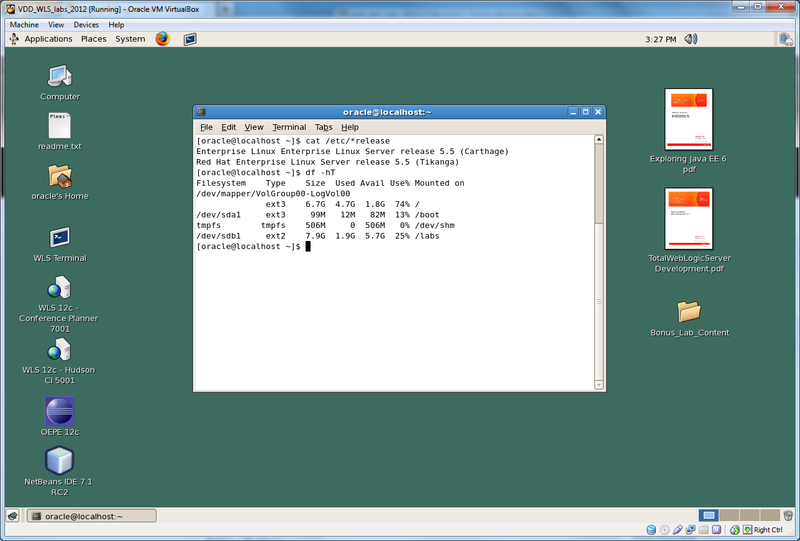 In the following post, we will update a VirtualBox VM running Canonical’s popular Ubuntu Linux operating system. 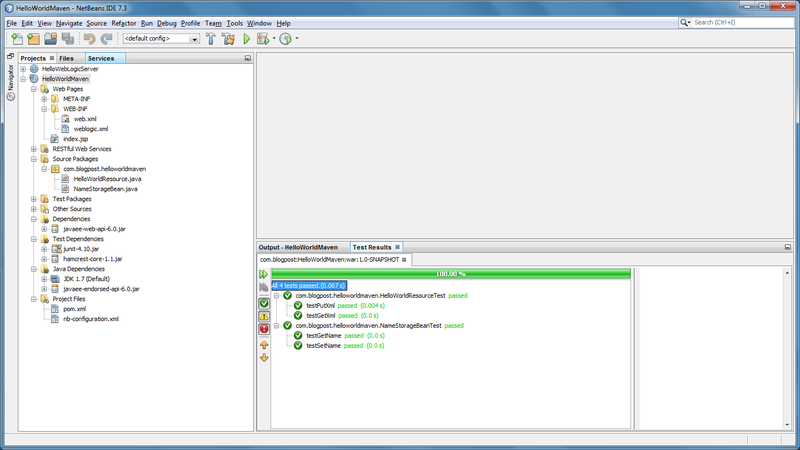 The VM currently contains an earlier version of Java. We will update the VM to the latest release of the Java. All code for this post is available as Gists on GitHub.com, including a complete install script, explained at the end of this post. First, we will use the ‘update-alternatives –display java’ command to review all the versions of Java currently installed on the VM. 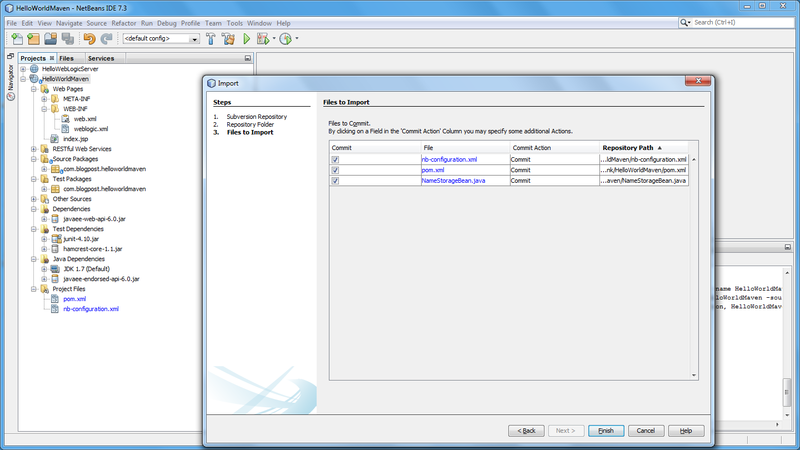 We can have multiple copies installed, but only one will be configured and active. 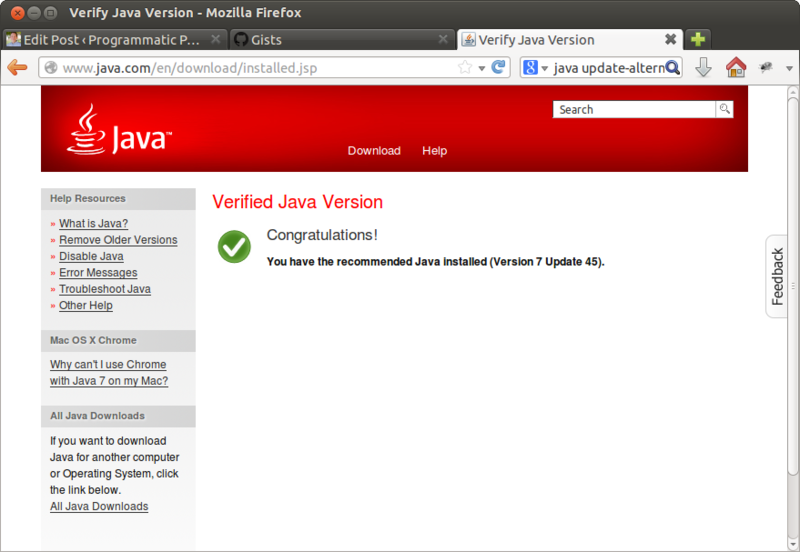 We can verify the active version using the ‘java -version’ command. 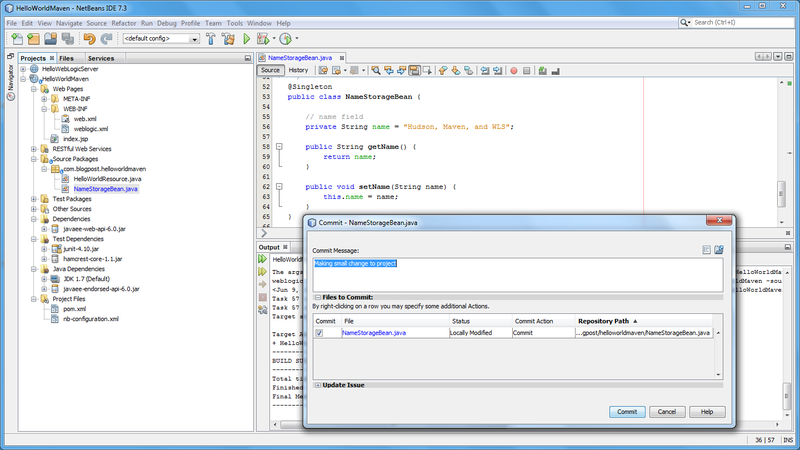 In the above example, the 1.7.0_17 JDK version of Java is configured and active. 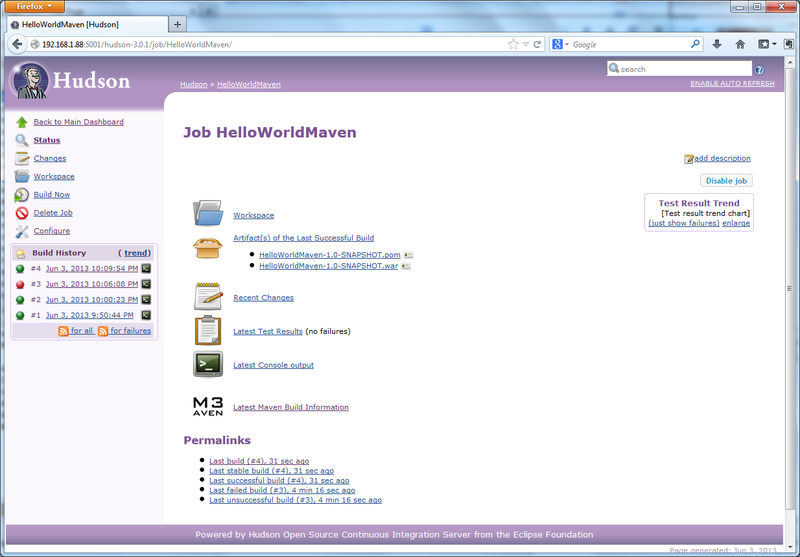 That version is located in the ‘/usr/lib/jvm/jdk1.7.0_17’ subdirectory. There are two other Java versions also installed but not active, an Oracle 1.7.0_17 JRE version and an older 1.7.0_04 JDK version. These three versions are referred to as ‘alternatives’, thus the ‘alternatives’ command. 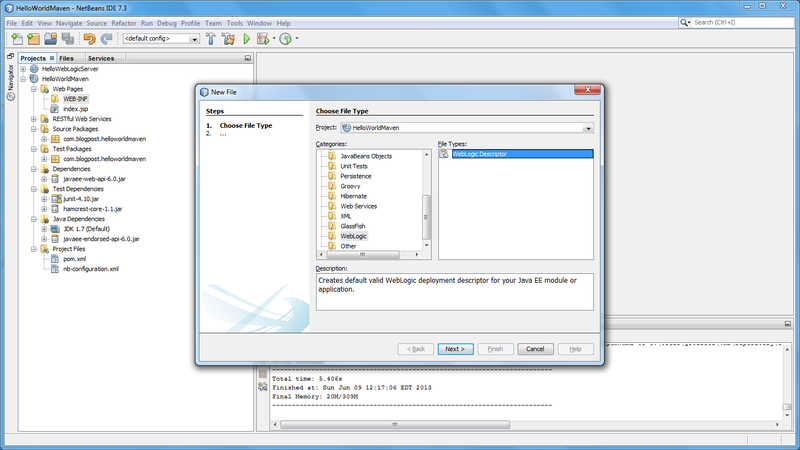 By selecting an alternative version of Java, we control which java.exe binary executable file the system calls when the ‘java’ command is executed. In a many software development environments, you may need different versions of Java, depending on different client project’s level of technology. 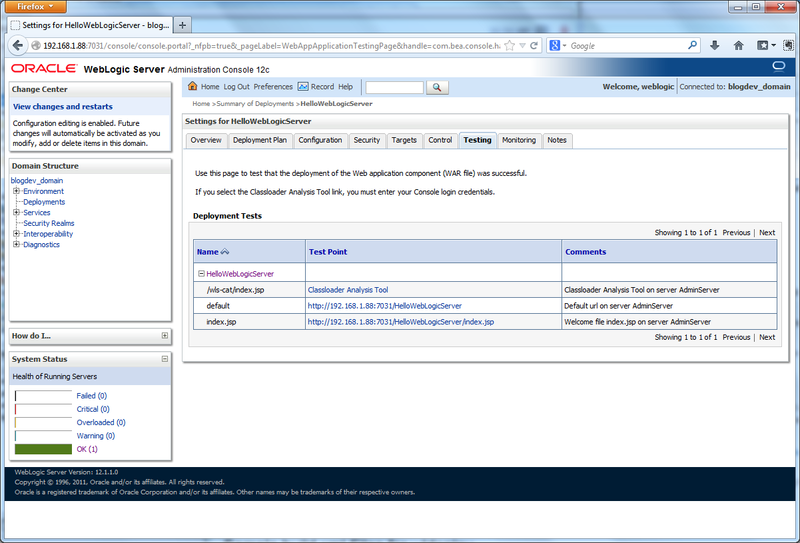 We can see this system at work by changing to our ‘/usr/bin’ directory. This directory contains the majority of binary executables on the system. Executing an ‘ls -Al /usr/bin/* | grep -e java -e jar -e appletviewer -e mozilla-javaplugin.so’ command, we see that each Java executable is actually a symbolic link to the alternatives directory, not a binary executable file. To find out all the commands which support alternatives, you can use the ‘update-alternatives –get-selections’ command. We can use a similar command to get just the Java commands, ‘update-alternatives –get-selections | grep -e java -e jar -e appletview -e mozilla-javaplugin.so’. Next, we need to determine the computer processor architecture of the VM. 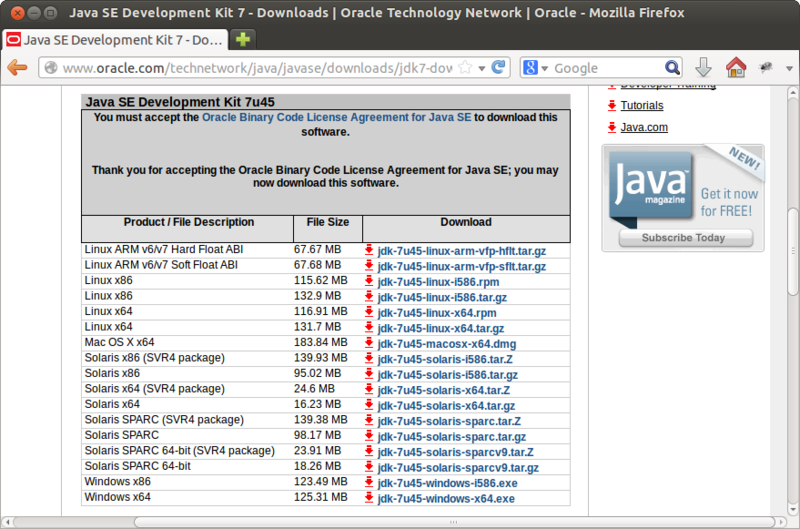 The architecture determines which version of Java to download. The machine that hosts our VM may have a 64-bit architecture (also known as x86-64, x64, and amd64), while the VM might have a 32-bit architecture (also known as IA-32 or x86). Trying to install 64-bit versions of software onto 32-bit VMs is a common mistake. 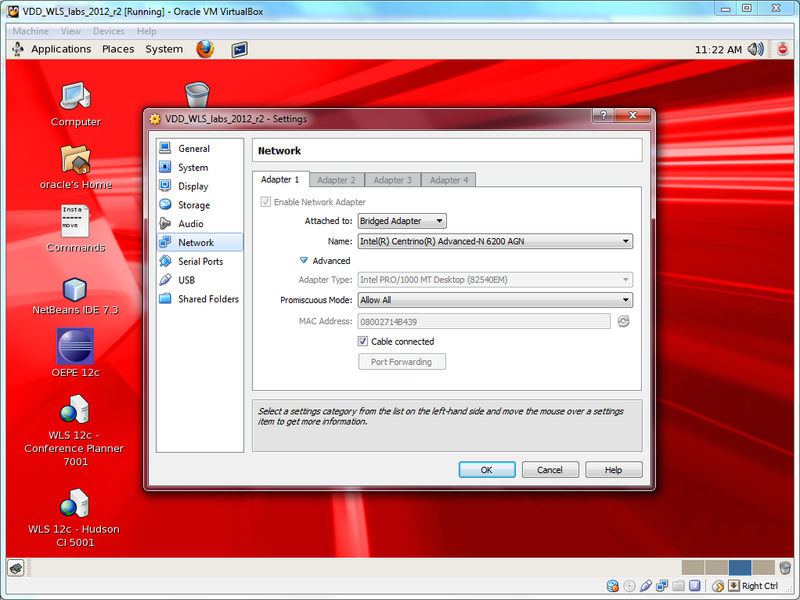 The VM’s architecture was originally displayed with the ‘java -version’ command, above. To confirm the 64-bit architecture we can use either the ‘uname -a’ or ‘arch’ command. One last decision. 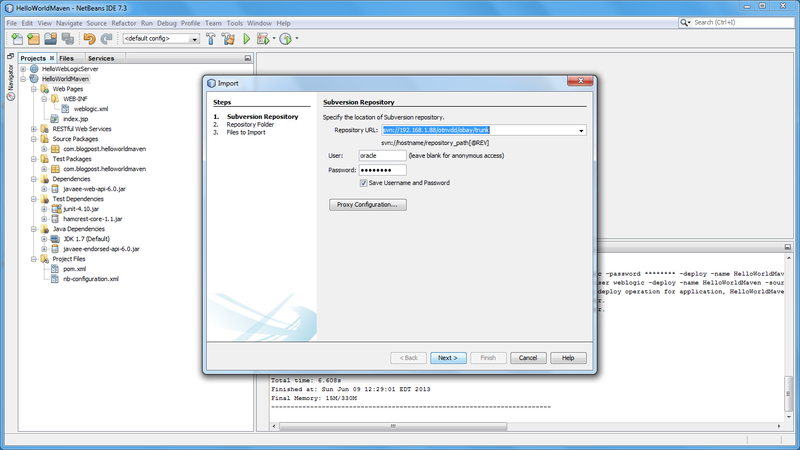 The Java Runtime Environment (JRE) purpose is to run Java applications. The JRE covers most end-user’s needs. 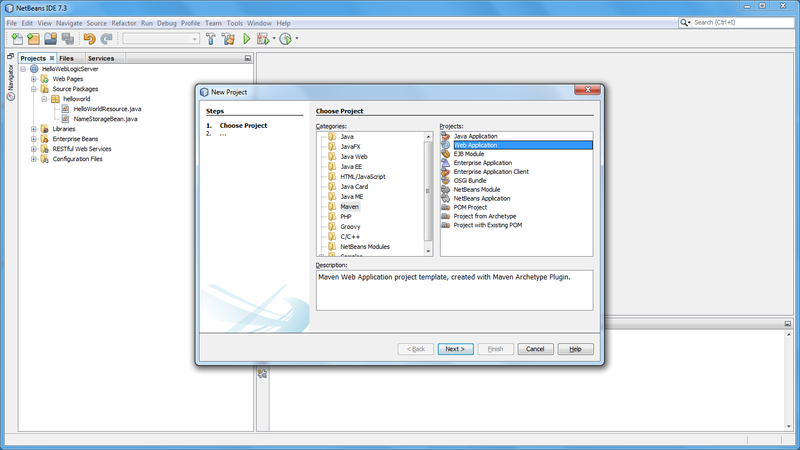 The Java Development Kit (JDK) purpose is to develop Java applications. 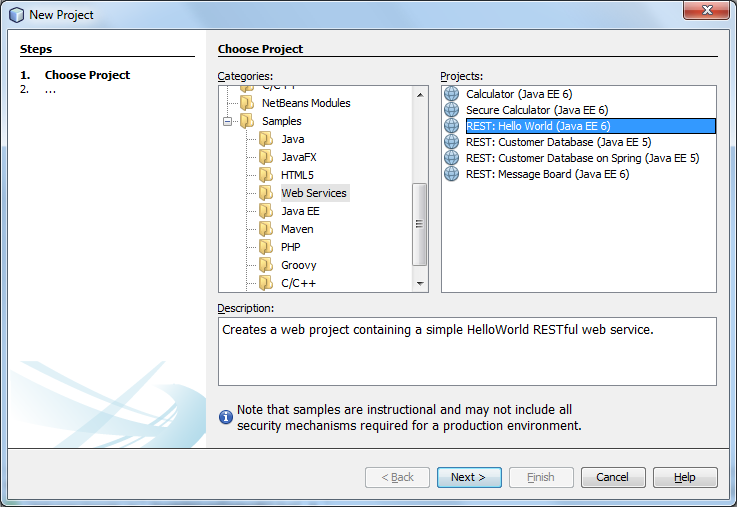 The JDK includes a complete JRE, plus tools for developing, debugging, and monitoring Java applications. 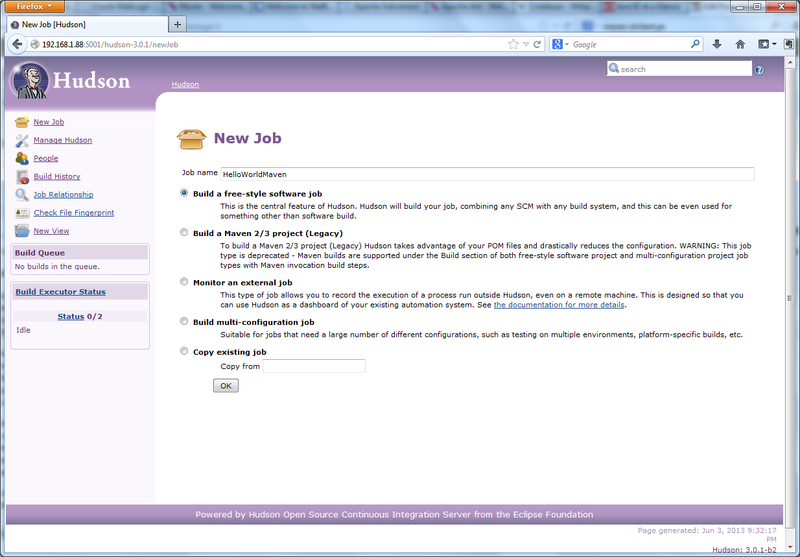 As developers, we will choose to install the JDK. 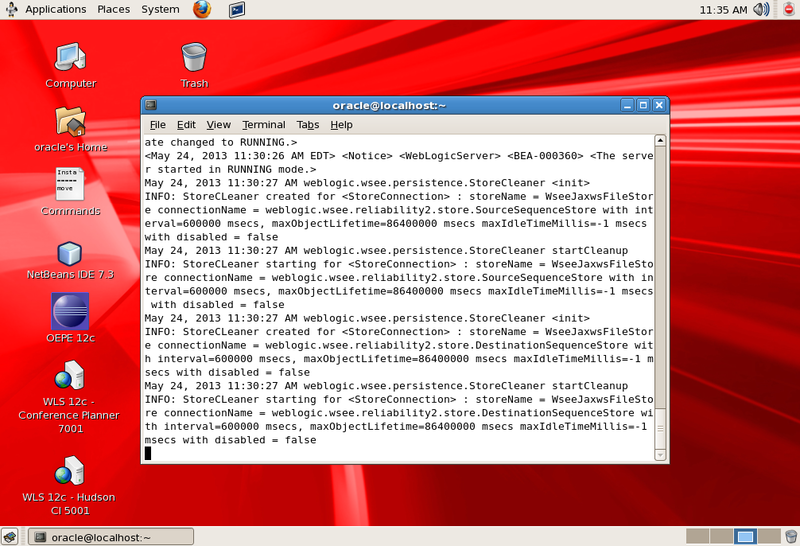 In the above screen grab, you see our VM is running a 64-bit version of Ubuntu 12.04.3 LTS (Precise Pangolin). 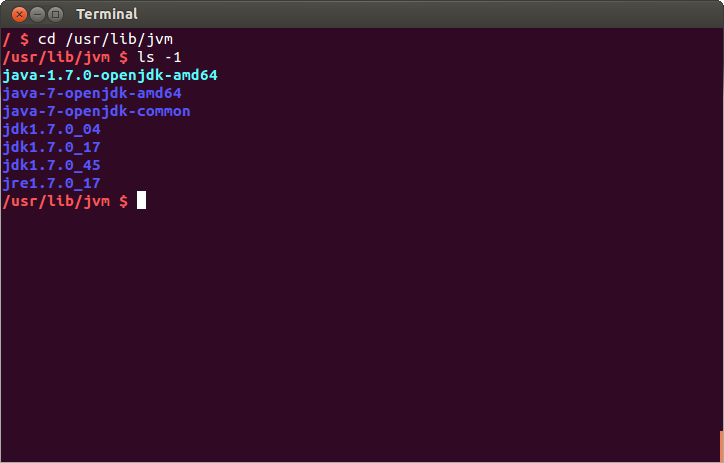 Therefore, we will download the most recent version of the 64-bit Linux JDK. 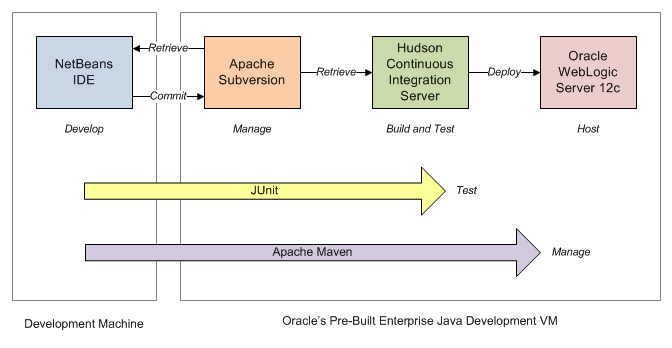 We could choose either Oracle’s commercial version of Java or the OpenJDK version. 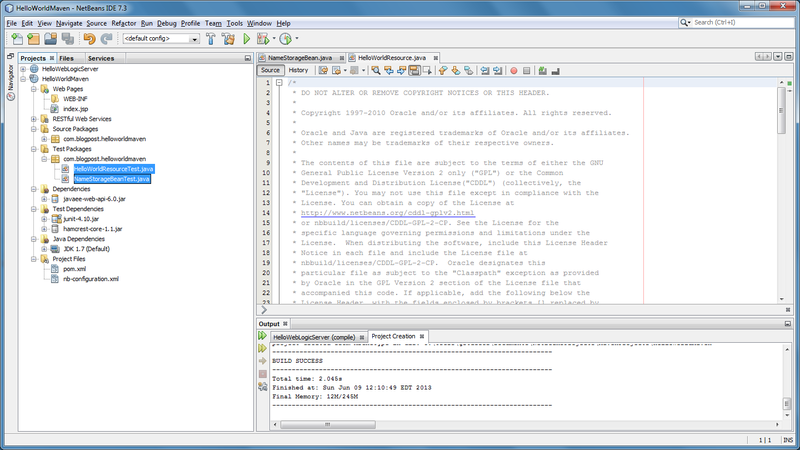 According to Oracle, the ‘OpenJDK is an open-source implementation of the Java Platform, Standard Edition (Java SE) specifications’. We will choose the latest commercial version of Oracle’s JDK. At the time of this post, that is JDK 7u45 (aka 1.7.0_45-b18). The Linux file formats available for download, are a .rpm (Red Hat Package Manager) file and a .tar.gz file (aka tarball). For this post, we will download the tarball, the ‘jdk-7u45-linux-x64.tar.gz’ file. We will use the command ‘sudo tar -zxvf jdk-7u45-linux-x64.tar.gz -C /usr/lib/jvm’, to extract the files directly to the ‘/usr/lib/jvm’ folder. 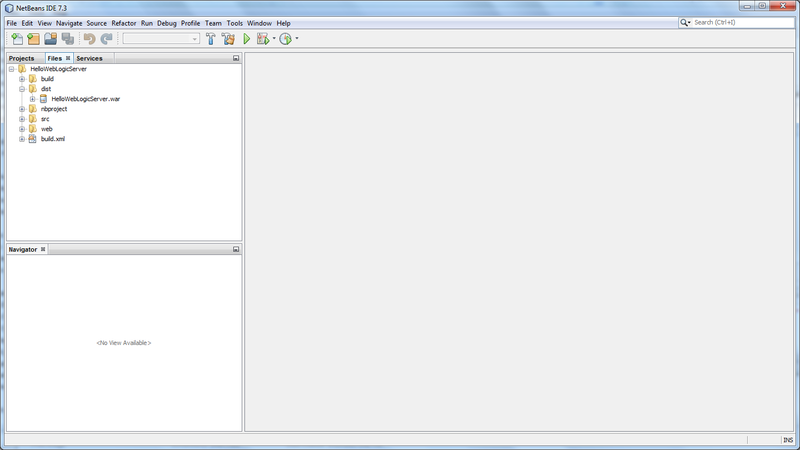 This folder contains all previously installed versions of Java. Once the tarball’s files are extracted, we should see a new directory containing the new version of Java, ‘jdk1.7.0_45’, in the ‘/usr/lib/jvm’ directory. There are two configuration modes available in the alternatives system, manual and automatic mode. 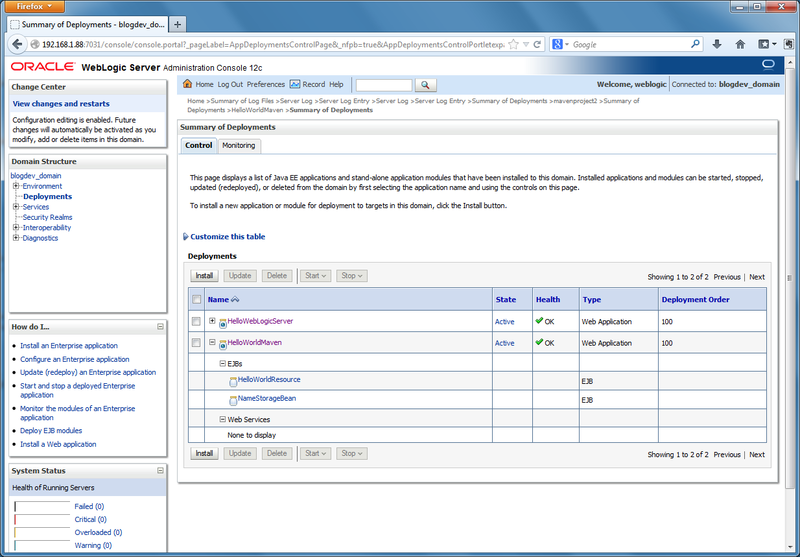 According to die.net, ‘when a link group is in manual mode, the alternatives system will not (automatically) make any changes to the system administrator’s settings’. When a link group is in automatic mode, the alternatives system ensures that the links in the group point to the highest priority alternatives appropriate for the group’. 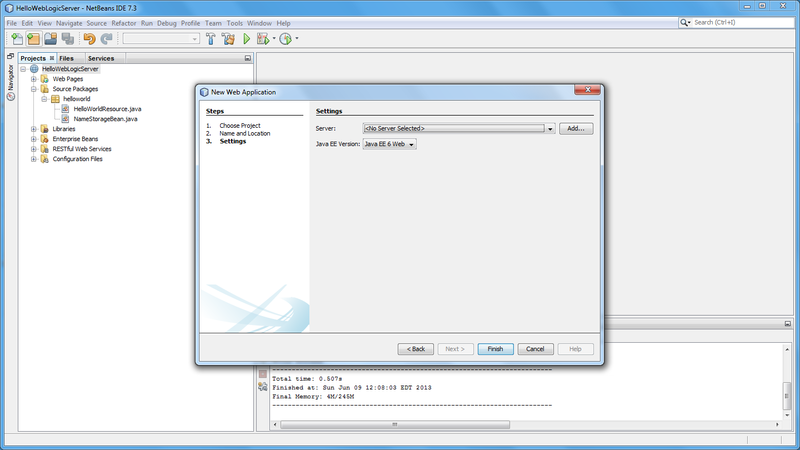 We will first install and configure the new version of Java in manual mode. To install the new version of Java, we run ‘update-alternatives –install /usr/bin/java java /usr/lib/jvm/jdk1.7.0_45/jre/bin/java 4’. 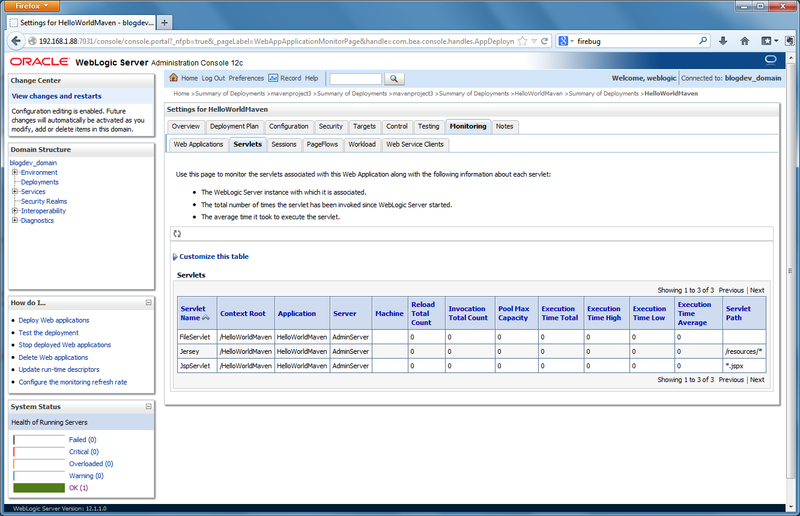 Note the last parameter, ‘4’, the priority. Why ‘4’? If we chose to use automatic mode, as we will a little later, we want our new Java version to have the highest numeric priority. 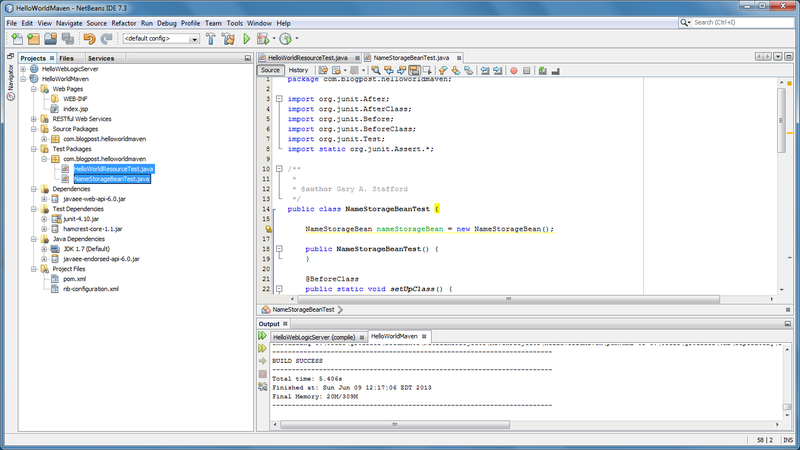 In automatic mode, the system looks at the priority to determine which version of Java it will run. 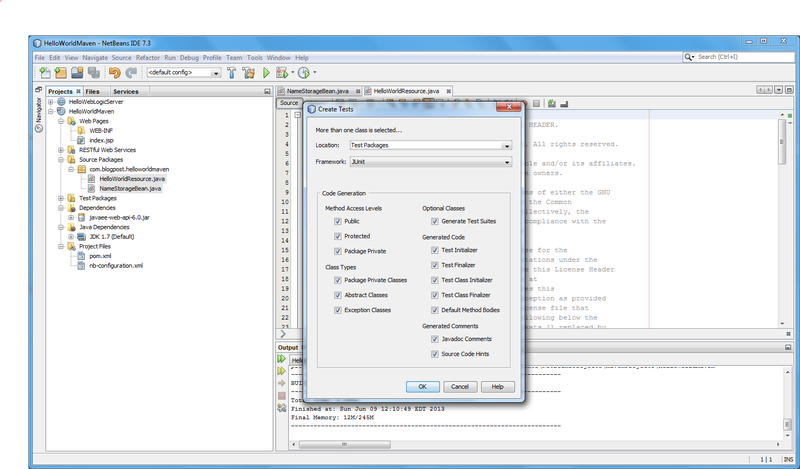 In the post’s first screen grab, note each of the three installed Java versions had different priorities: 1, 2, and 3. If we want to use automatic mode later, we must set a higher priority on our new version of Java, ‘4’ or greater. We will set it now as part of the install, so we can use it later in automatic mode. First, to configure (activate) the new Java version in alternatives manual mode, we will run ‘update-alternatives –config java’. 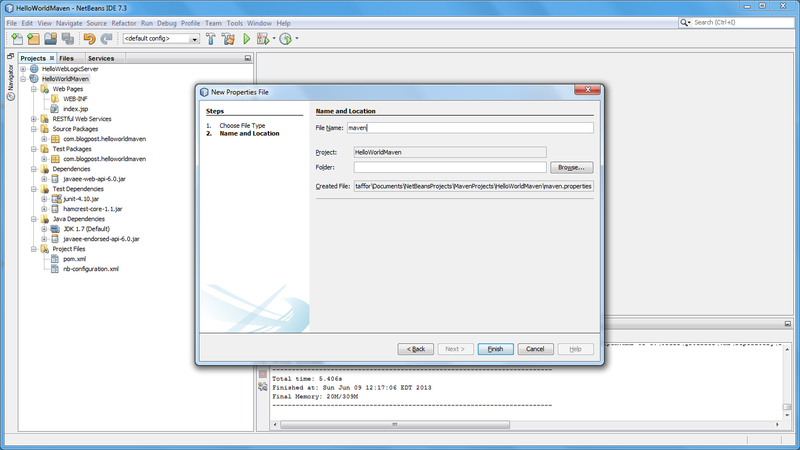 We are prompted to choose from the list of alternatives for Java executables (java.exe), which has now grown from three to four choices. 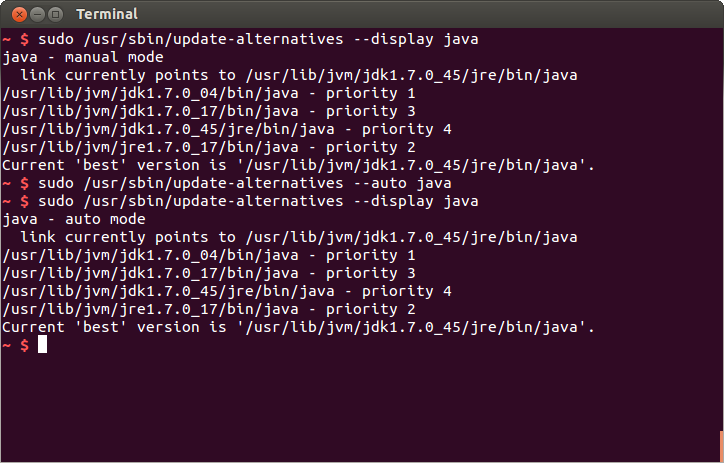 Choose the new JDK version of Java, which we just installed. That’s it. 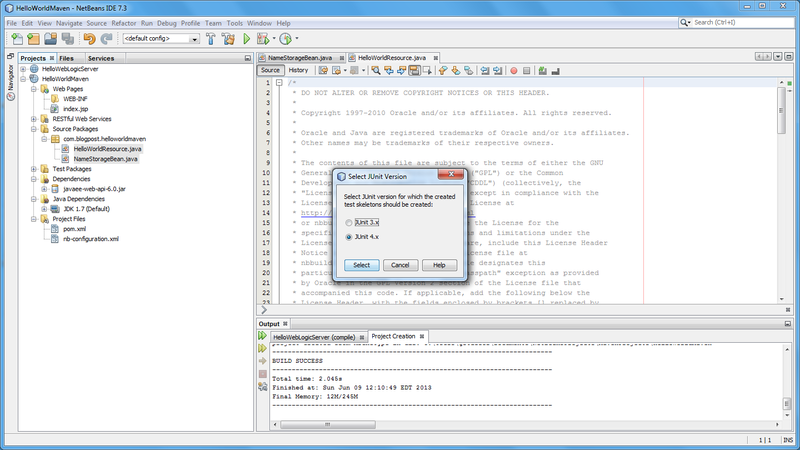 The system has been instructed to use the version we selected as the Java alternative. 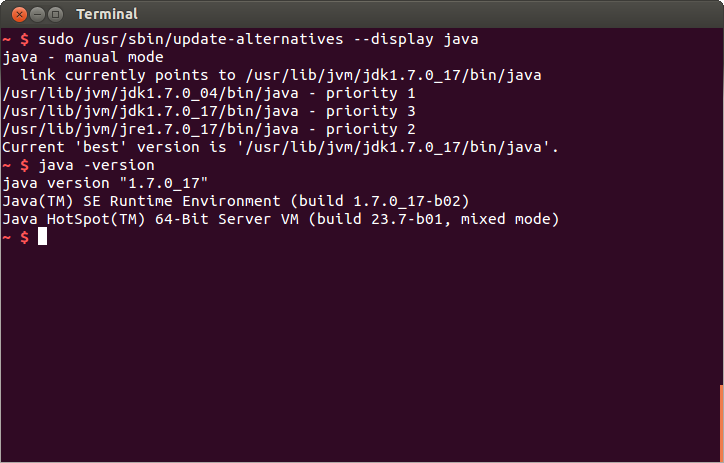 Now, when we run the ‘java’ command, the system will access the newly configured JDK version. 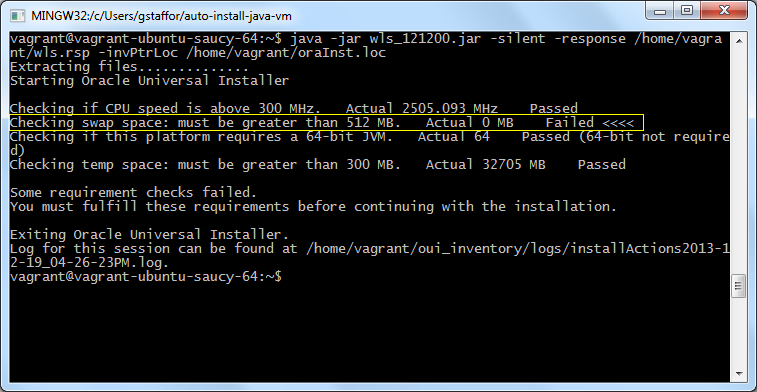 To verify, we rerun the ‘java -version’ command. 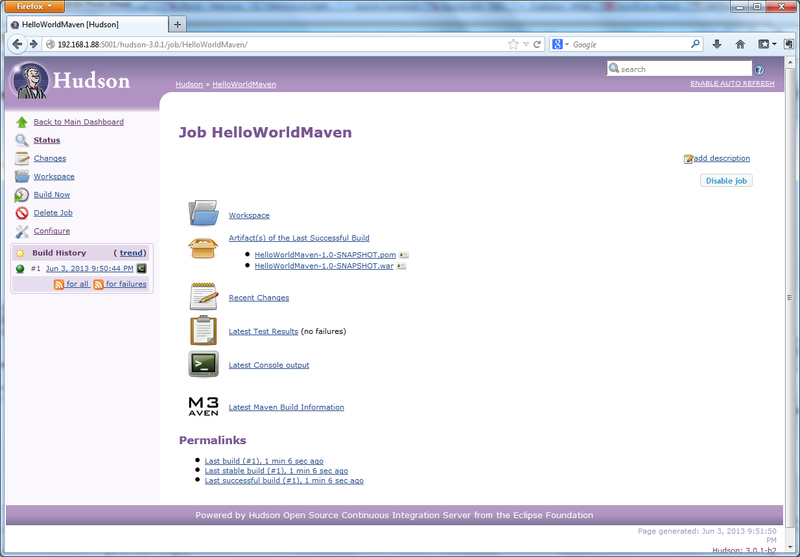 The version of Java has changed since the first time we ran the command (see first screen grab). Now let’s switch to automatic mode. To switch to automatic mode, we use ‘update-alternatives –auto java’. Notice how the mode has changed in the screen grab below and our version with the highest priority is selected. We will repeat this process for the other Java-related executables. 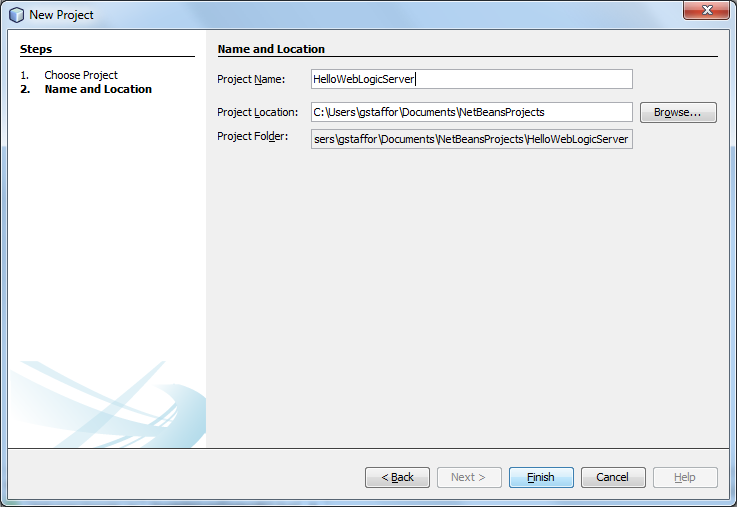 Many are part of the JDK Tools and Utilities. 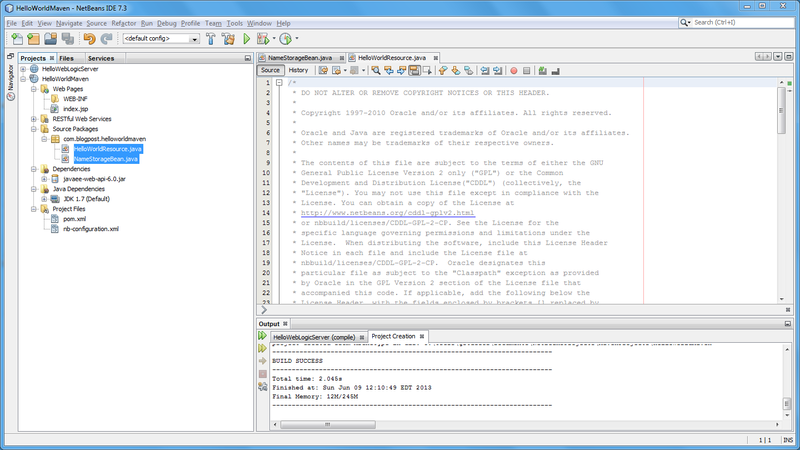 Java-related executables include the Javadoc Tool (javadoc), Java Web Start (javaws), Java Compiler (javac), and Java Archive Tool (jar), javap, javah, appletviewer, and the Java Plugin for Linux. 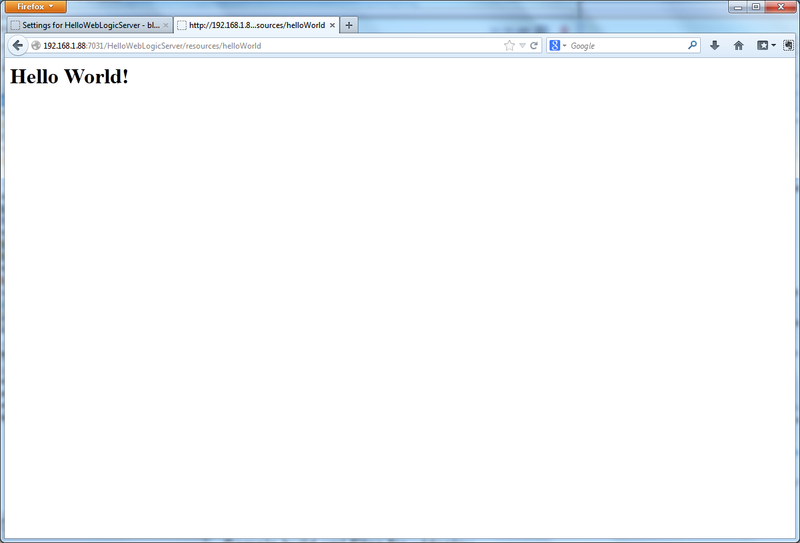 Note if you are updating a headless VM, you would not have a web browser installed. 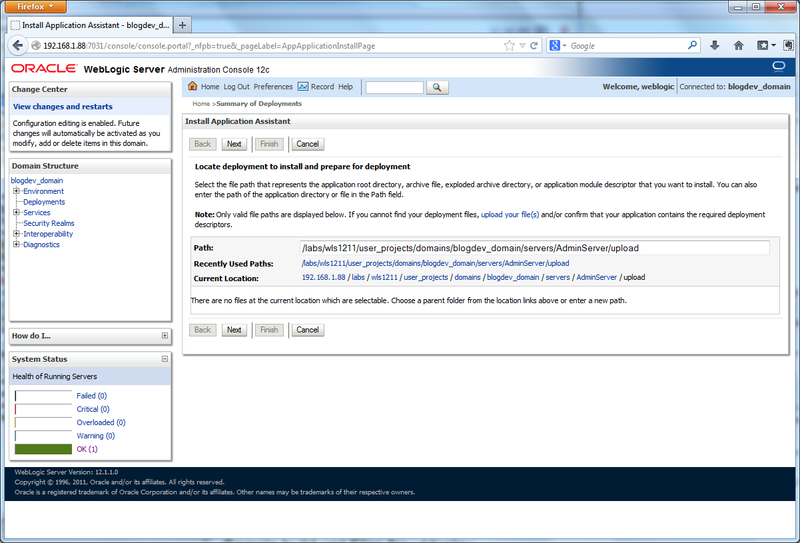 Therefore it would not be necessary to configuring the mozilla-javaplugin. 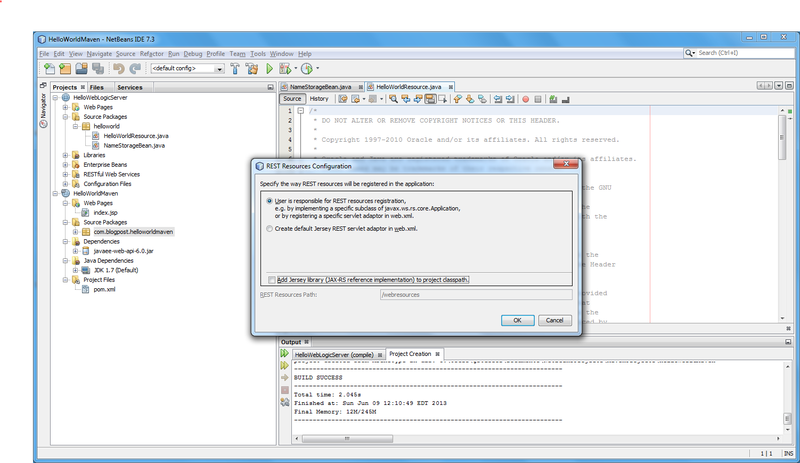 Many applications which need the JDK/JRE to run, look up the JAVA_HOME environment variable for the location of the Java compiler/interpreter. 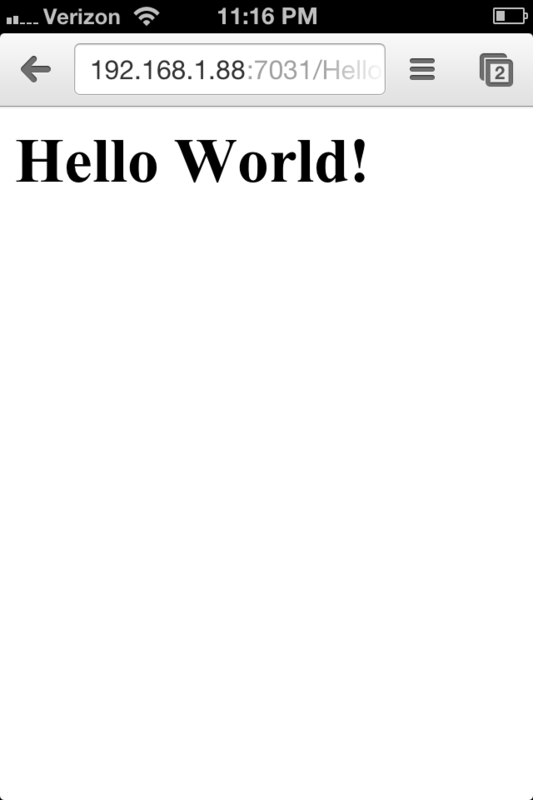 The most common approach is to hard-wire the JAVA_HOME variable to the current JDK directory. User the ‘sudo nano ~/.bashrc’ command to open the bashrc file. 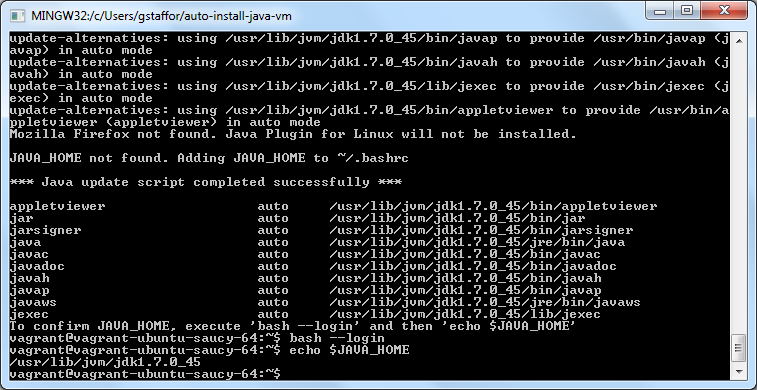 Add or modify the following line, ‘export JAVA_HOME=/usr/lib/jvm/jdk1.7.0_45’. Remember to also add the java executable path to the PATH variable, ‘export PATH=$PATH:$JAVA_HOME/bin’. Lastly, execute a ‘bash –login’ command for the changes to be visible in the current session. Alternately, we could use a symbolic link to ‘default-java’. 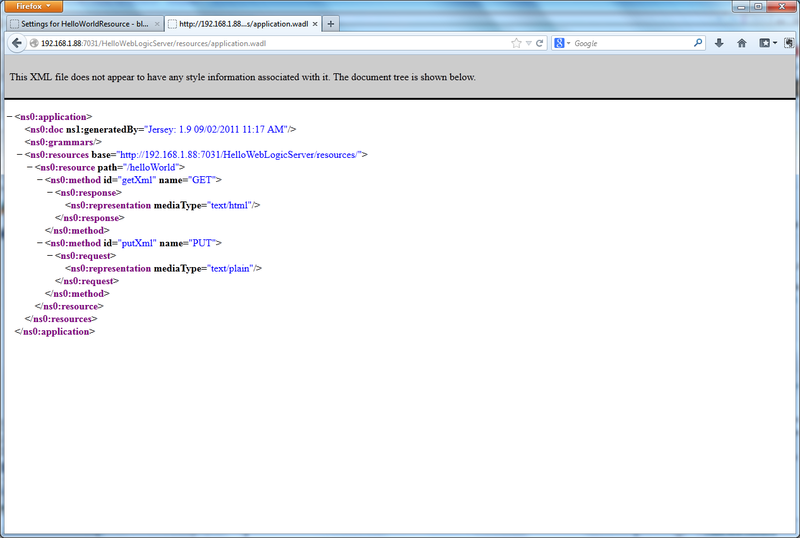 There are several good posts on the Internet on using the ‘default-java’ link. 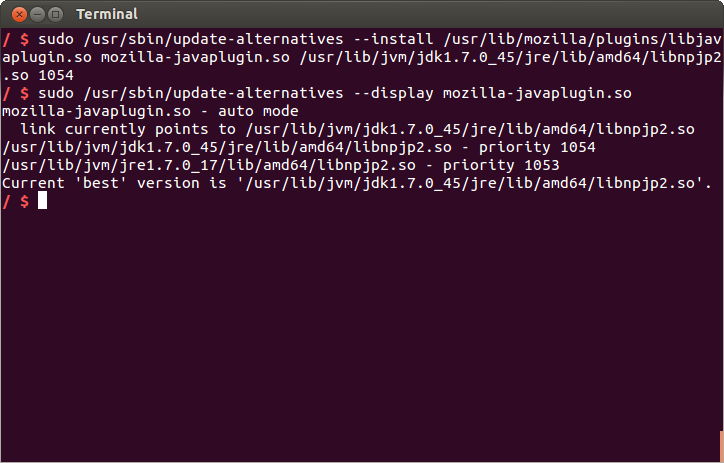 Below is a complete script to install or update the latest JDK on Ubuntu. Simply download the tarball to your home directory, along with the below script, available on GitHub. Execute the script with a ‘sh install_java_complete.sh’. All java executables will be installed and configured as alternatives in automatic mode. 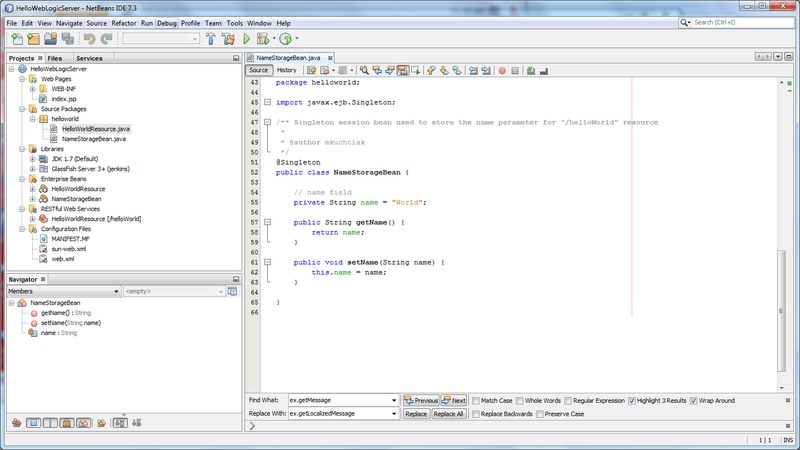 The JAVA_HOME and PATH environment variables will also be set. 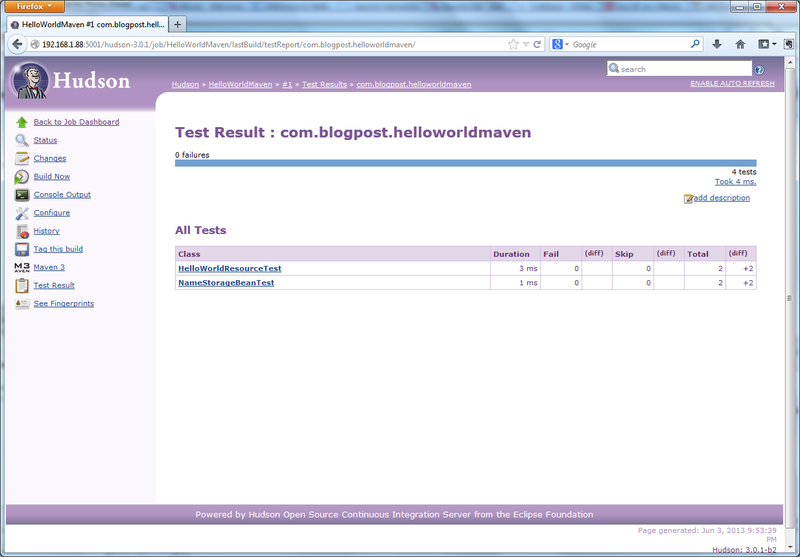 Below is a test of the script on a fresh Vagrant VM of an Ubuntu Cloud Image of Ubuntu Server 13.10 (Saucy Salamander). Ubuntu Cloud Images are pre-installed disk images that have been customized by Ubuntu engineering to run on cloud-platforms such as Amazon EC2, Openstack, Windows, LXC, and Vagrant. 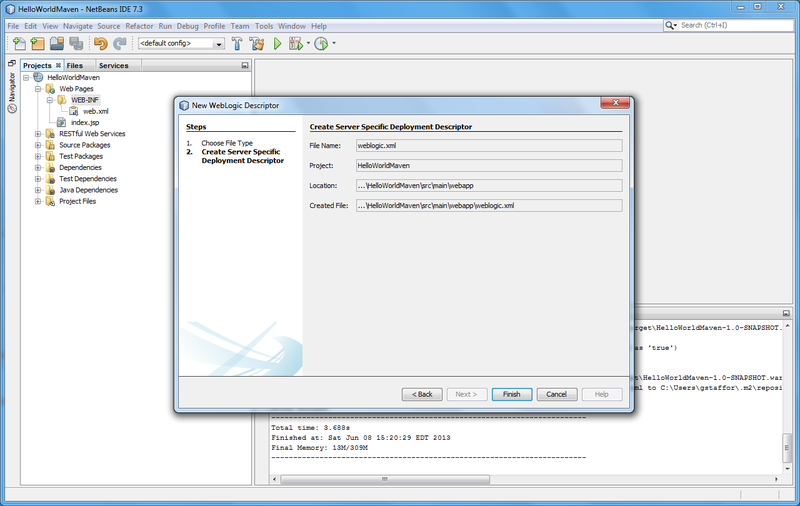 The script was able to successfully install and configure the JDK, as well as the JAVA_HOME and PATH environment variables. Before deciding to completely delete previously installed versions of Java from the ‘/usr/lib/jvm’ directory, ensure there are no links to those versions from OS and application configuration files. 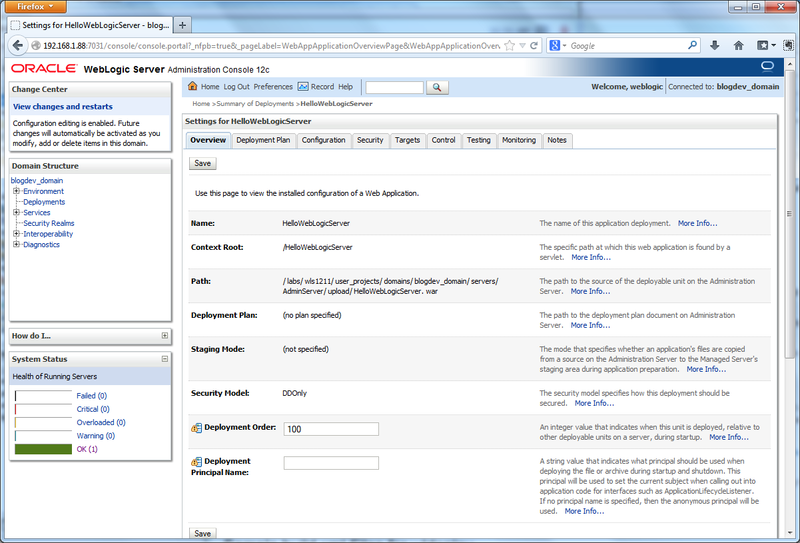 Many applications, such as NetBeans, eclipse, soapUI, and WebLogic Server, may contain their own Java configurations. If they don’t use the JAVA_HOME variable, they should be updated to reflect the current active Java version when possible.